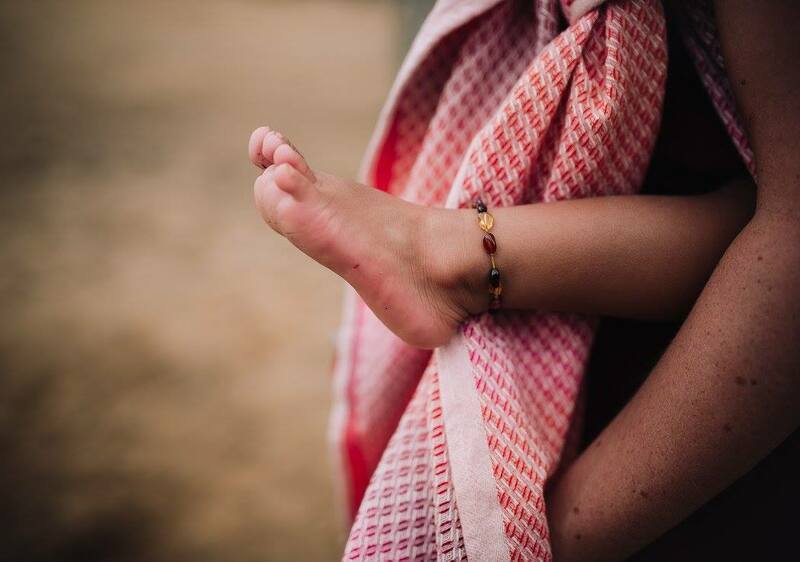 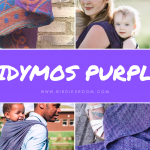 DIDYMOS has captured the hearts of many for over four decades with their beautiful array of colours and patterns. 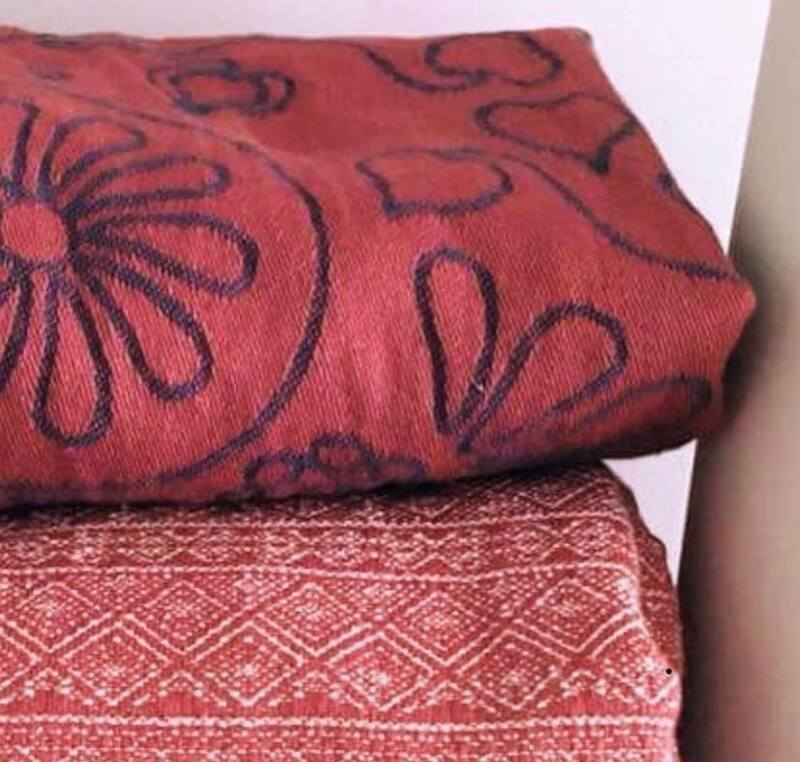 The magic of seeing a wrap design take on a new dimension by the way different colours of warp and weft threads are weaved together is pure art! 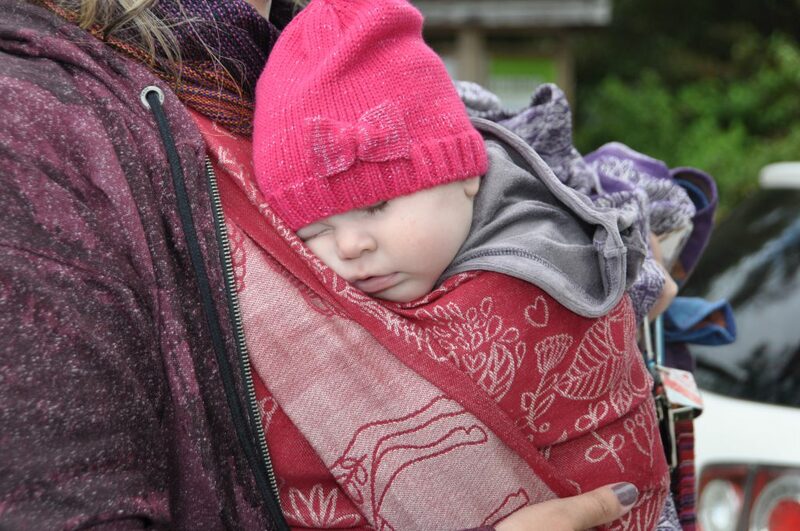 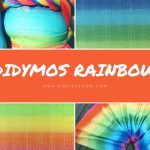 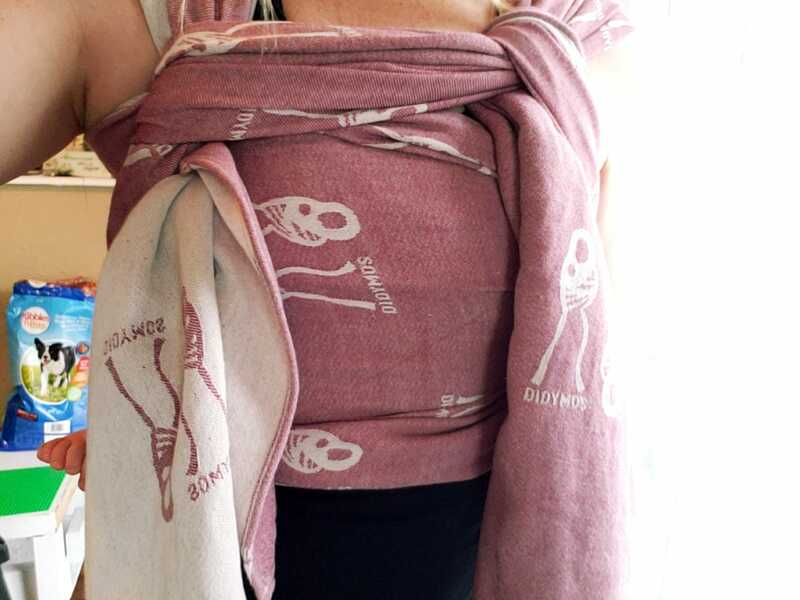 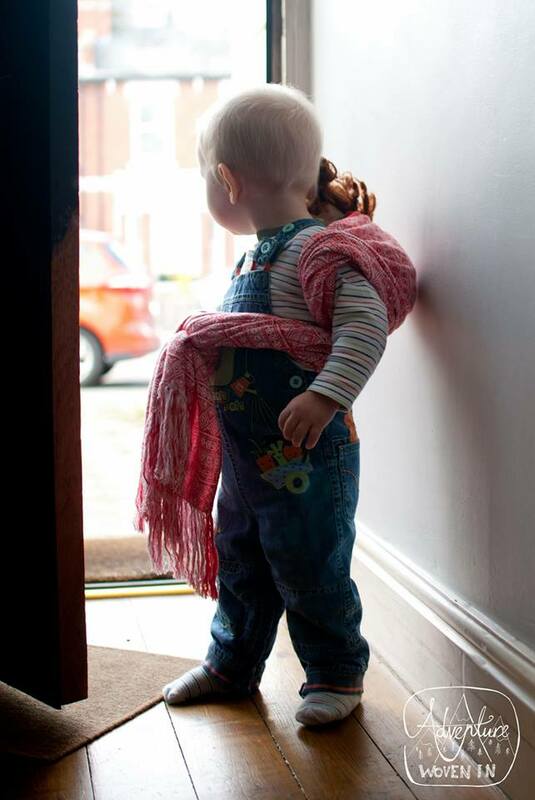 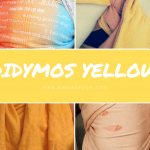 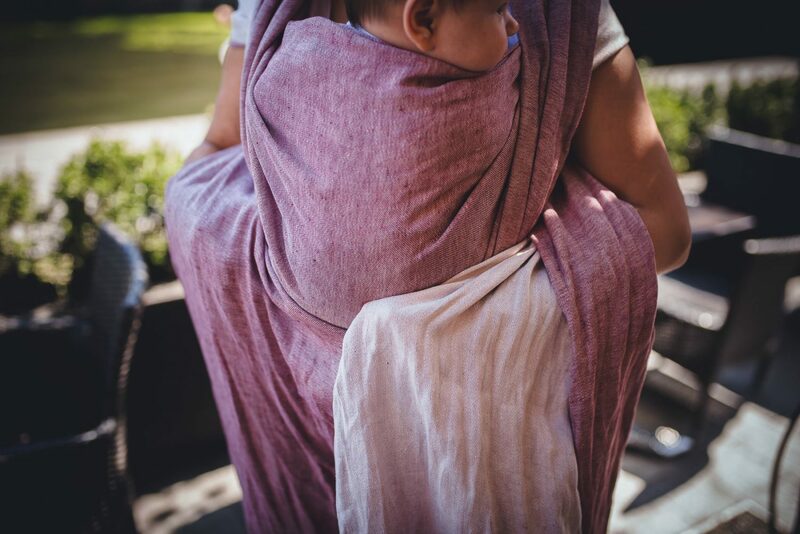 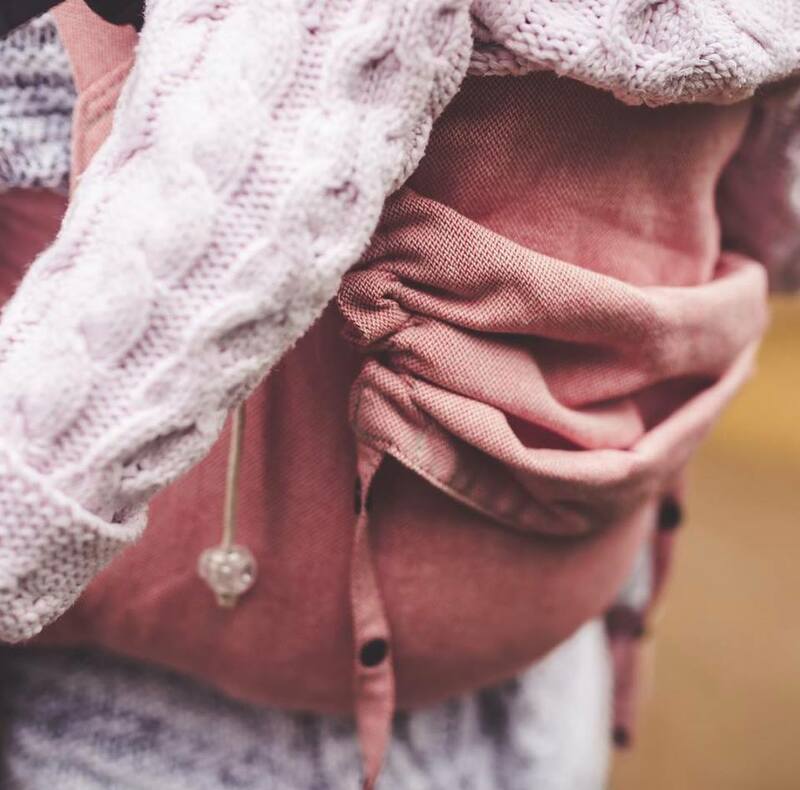 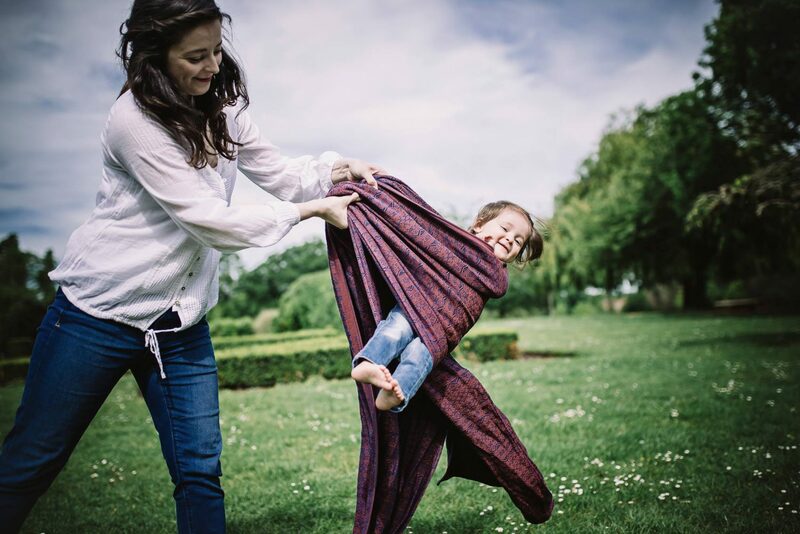 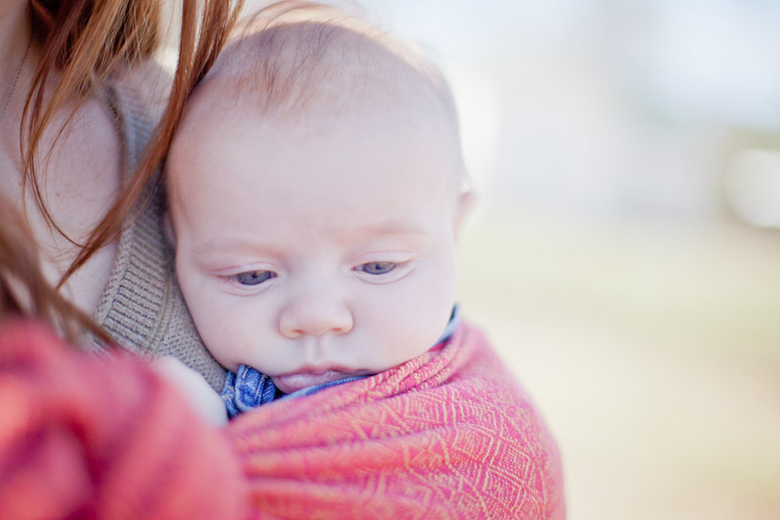 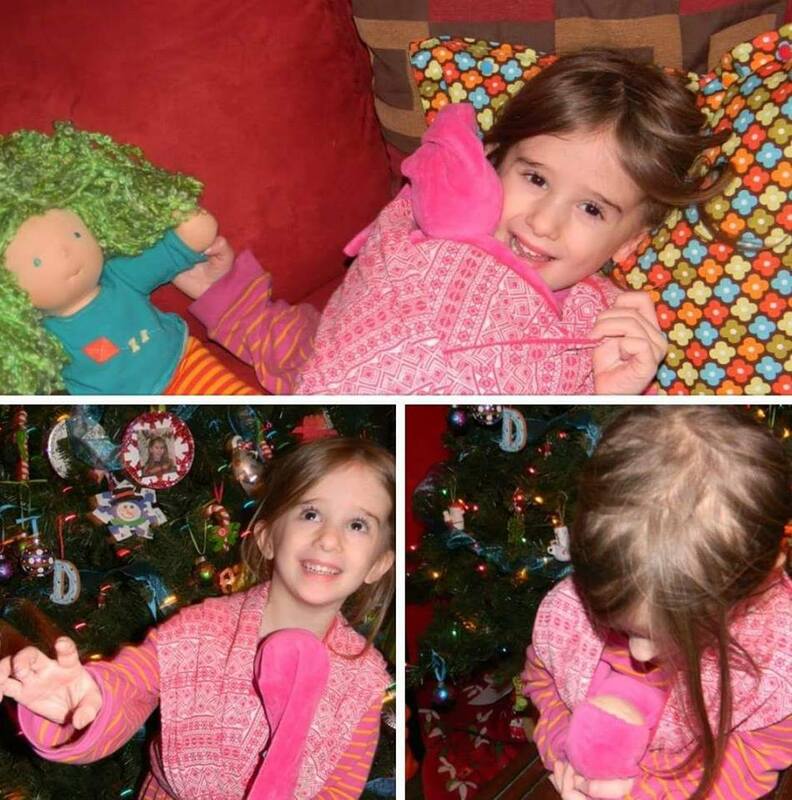 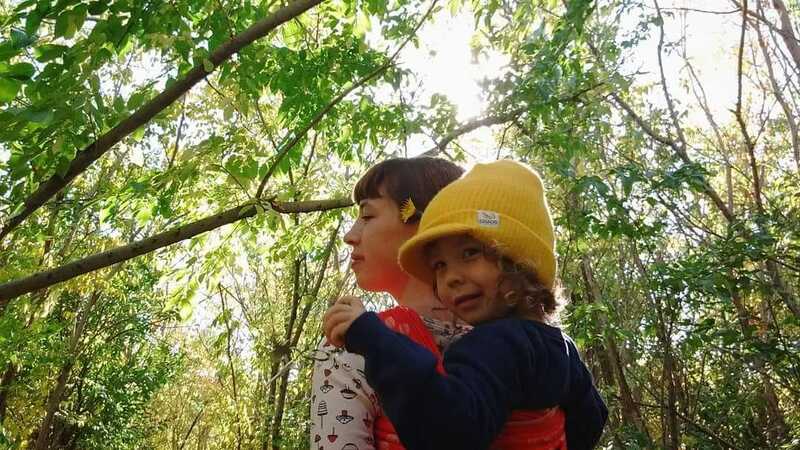 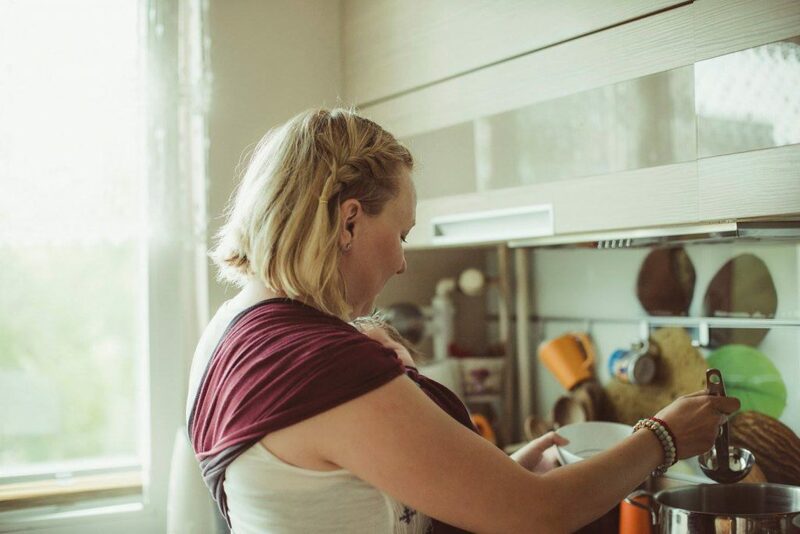 Do you have a favourite DIDYMOS colour? 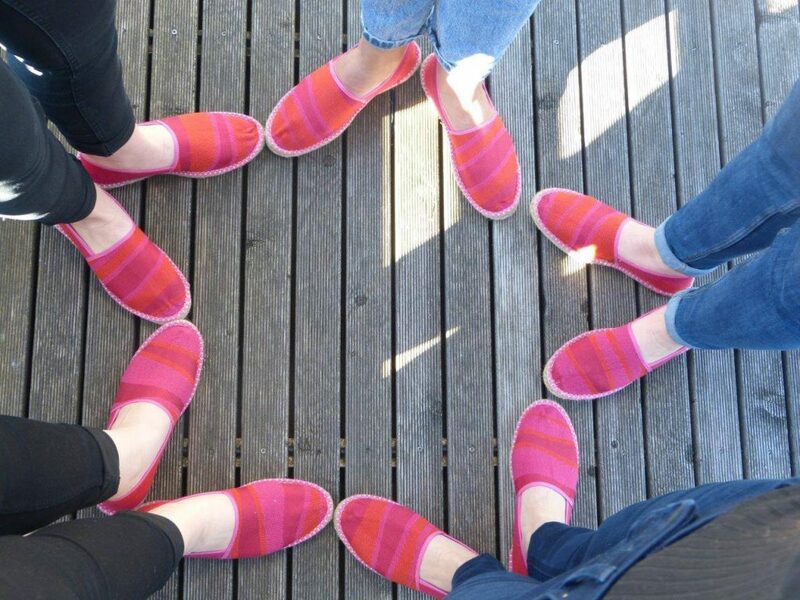 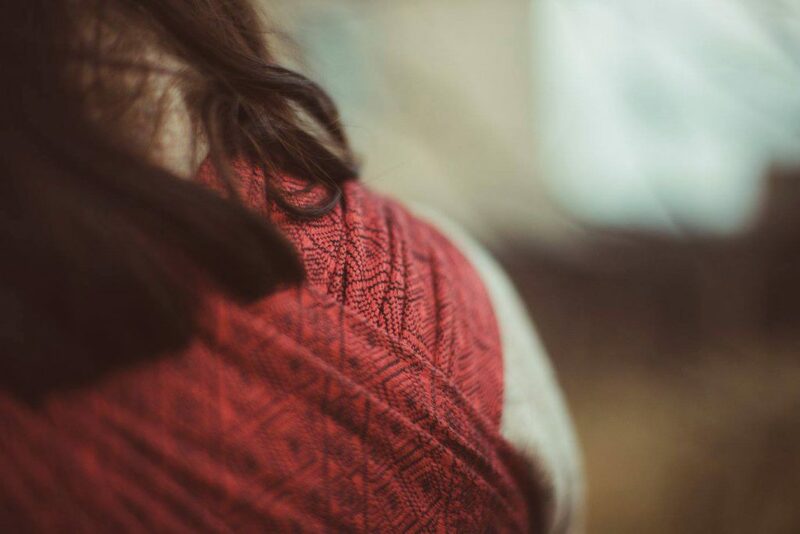 With the holidays just behind us and Valentine’s Day just ahead, the colour red comes to my mind. 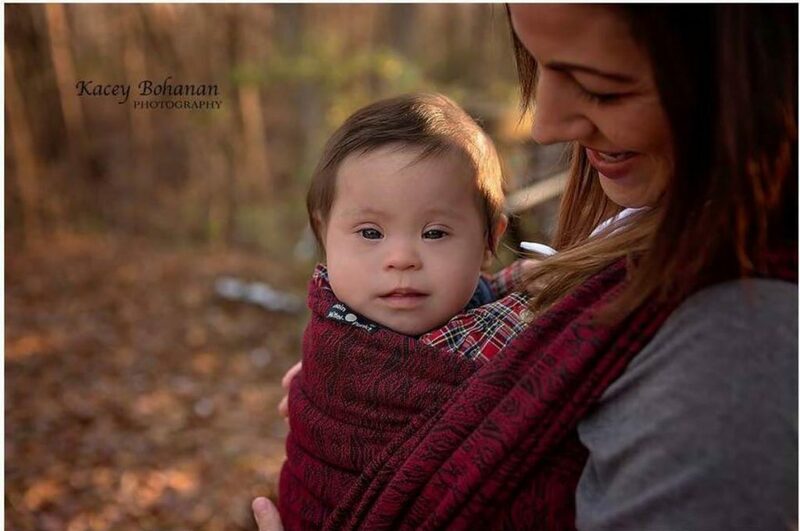 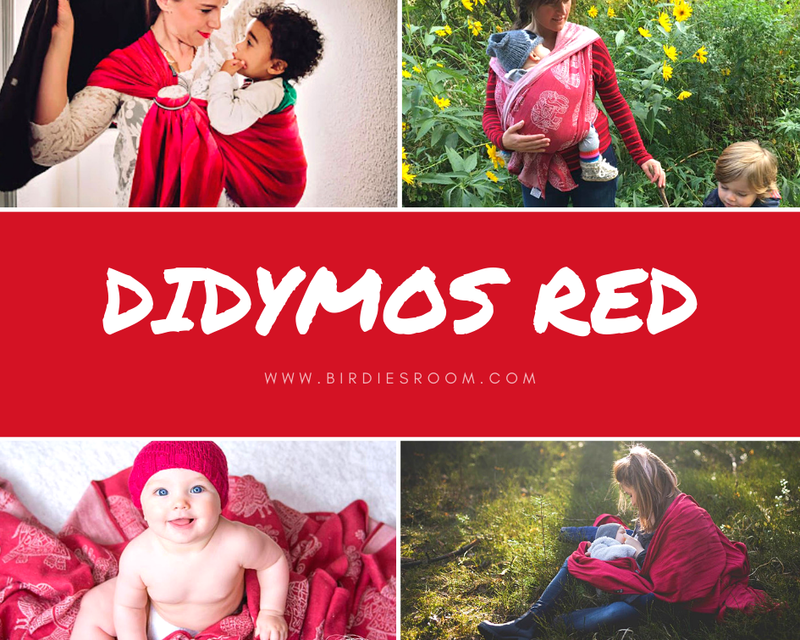 The different shades of red are plentiful in the DIDYMOS collection of woven fabrics ranging from deep & rich to soft & subtle. 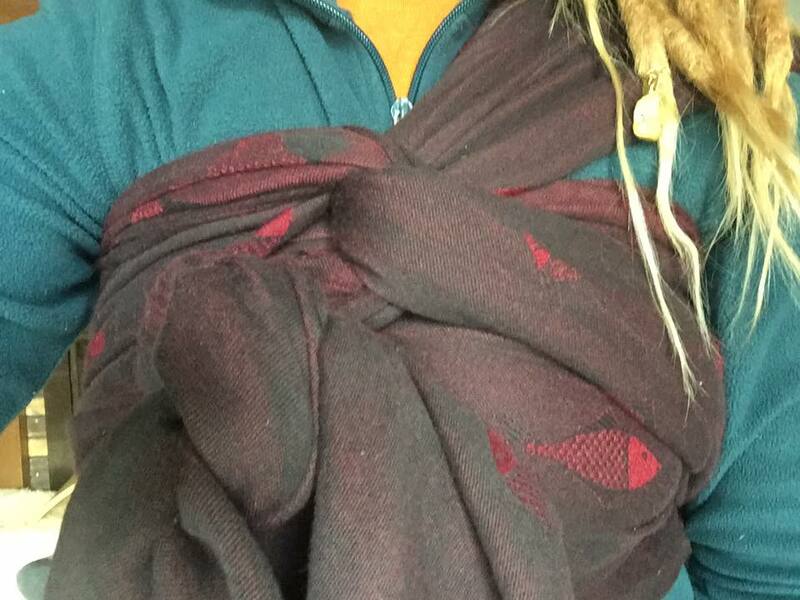 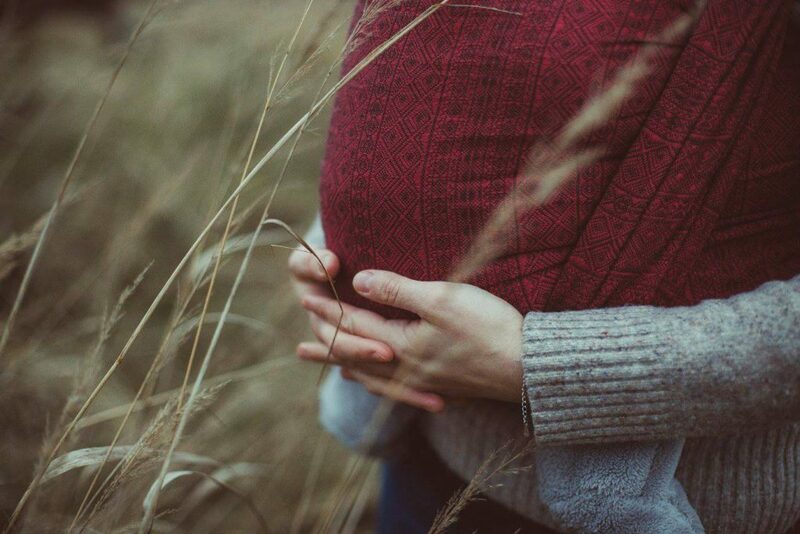 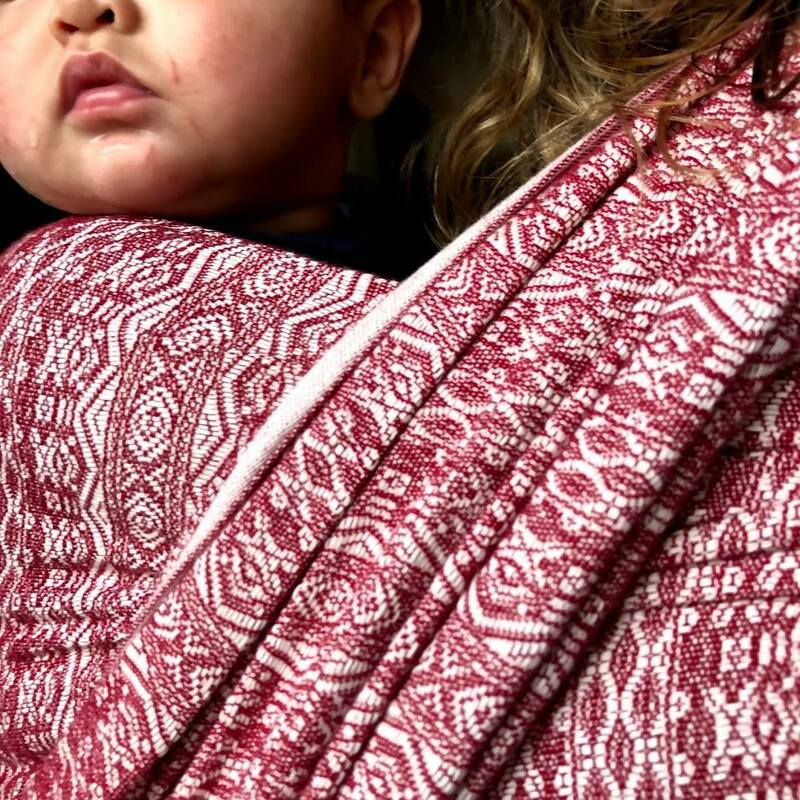 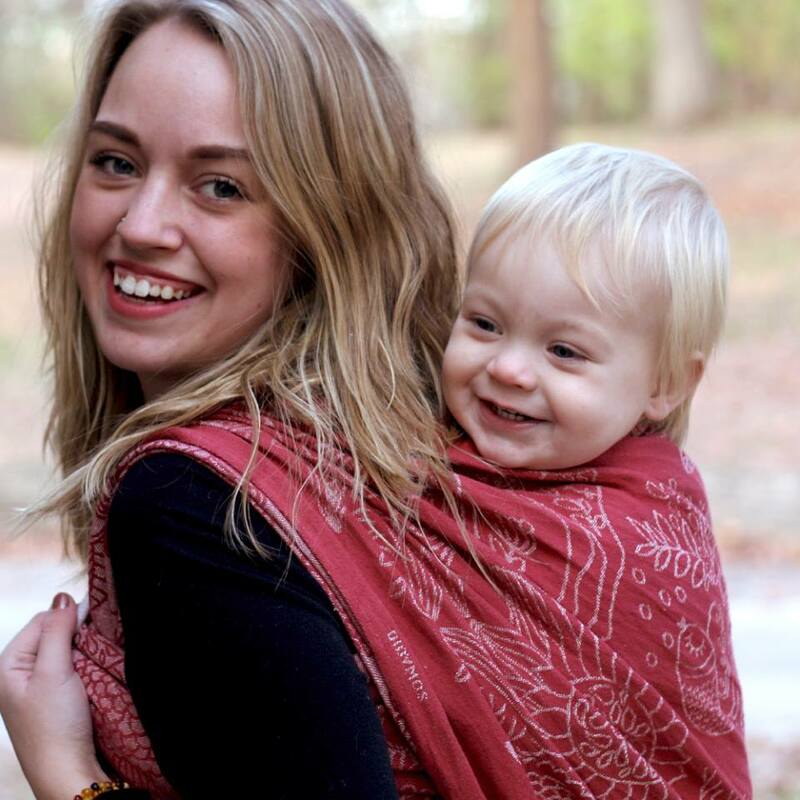 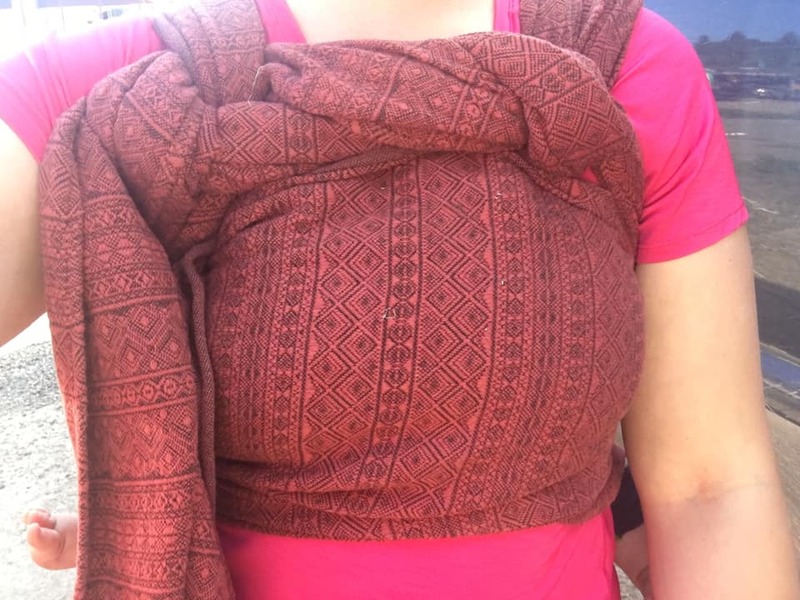 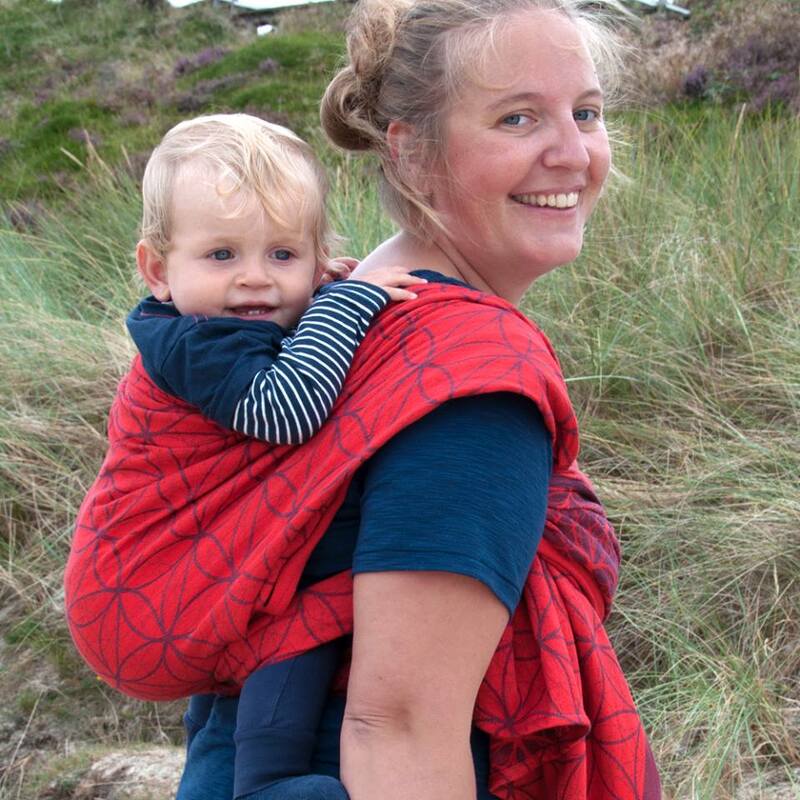 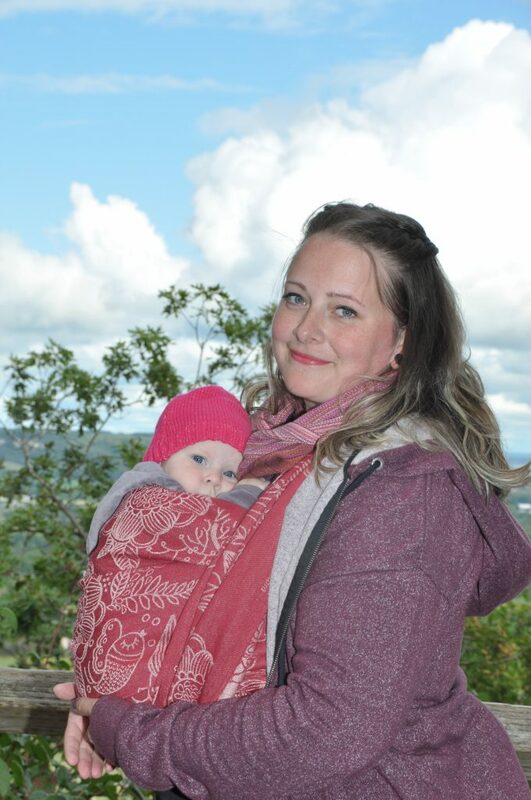 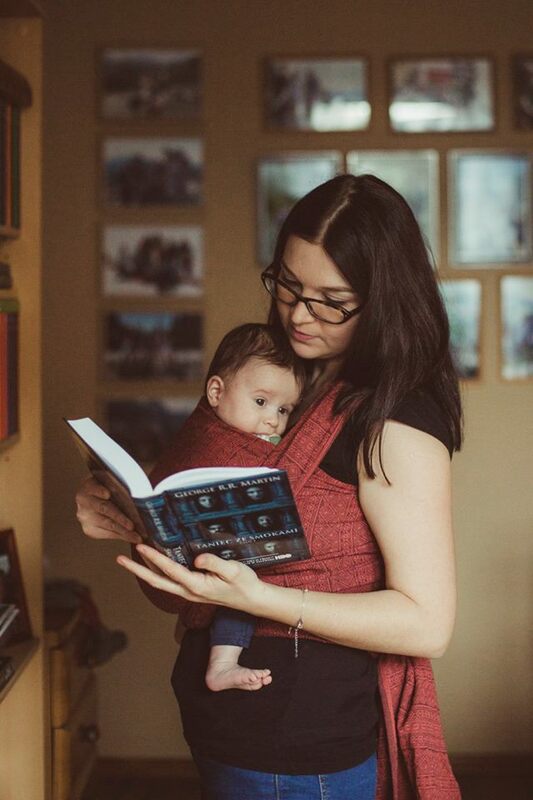 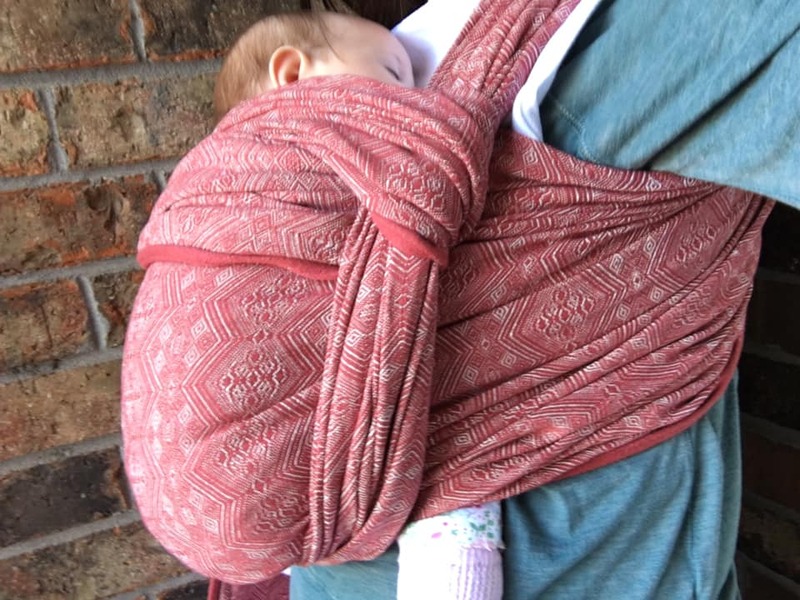 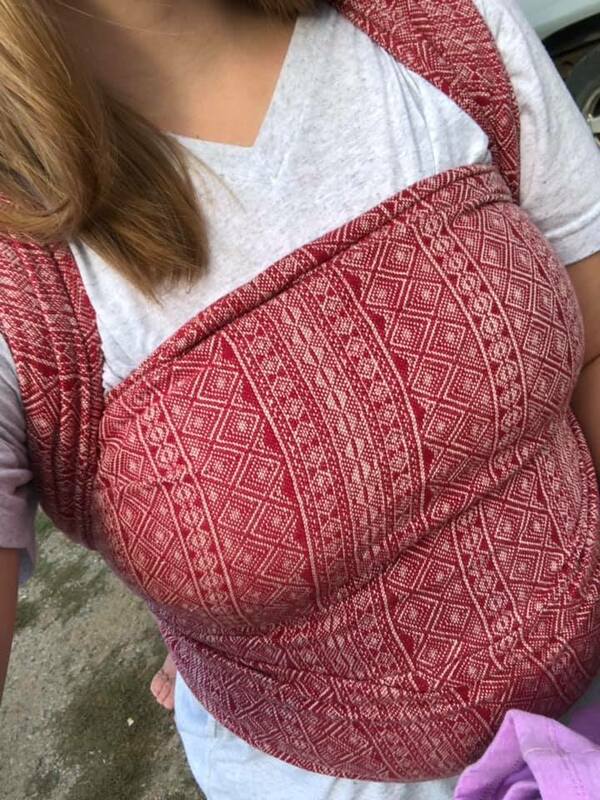 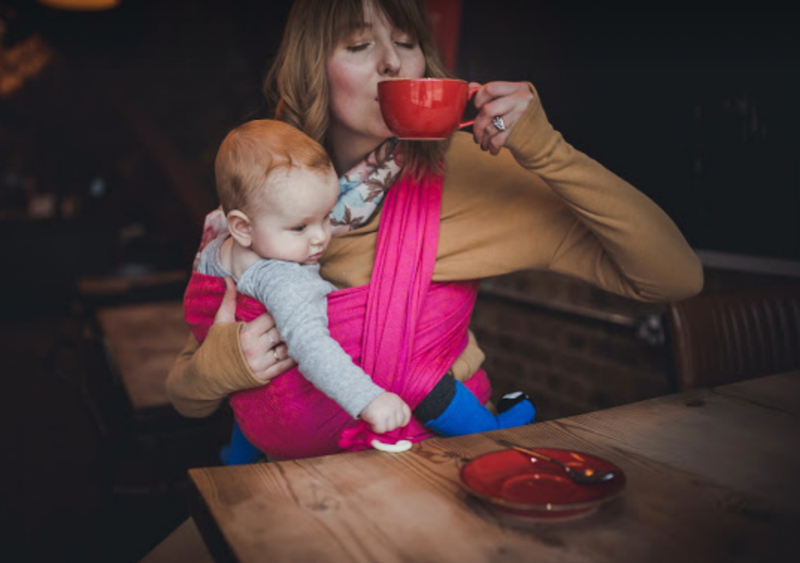 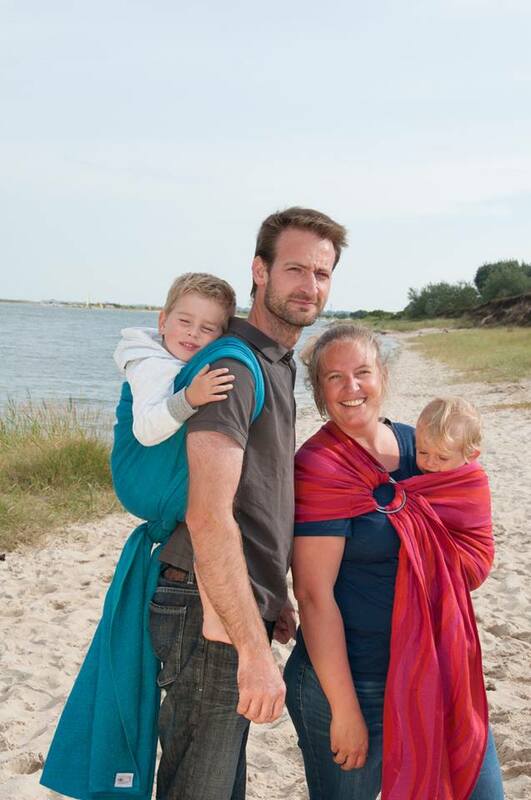 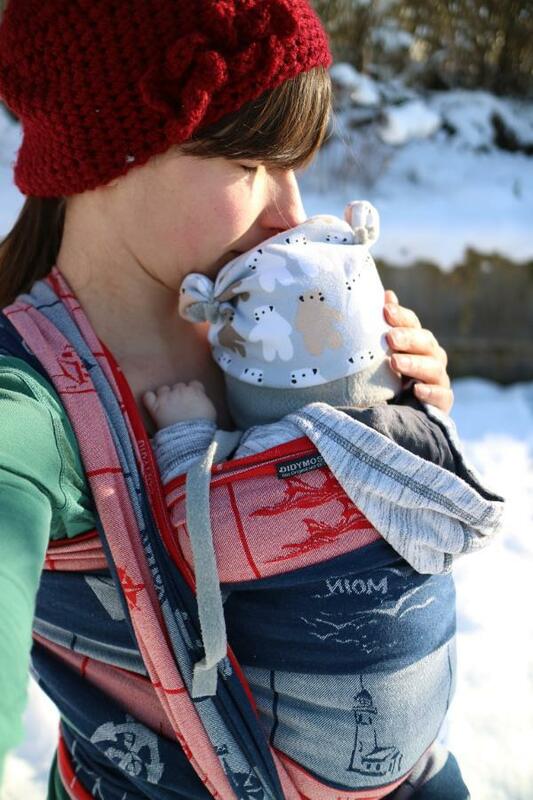 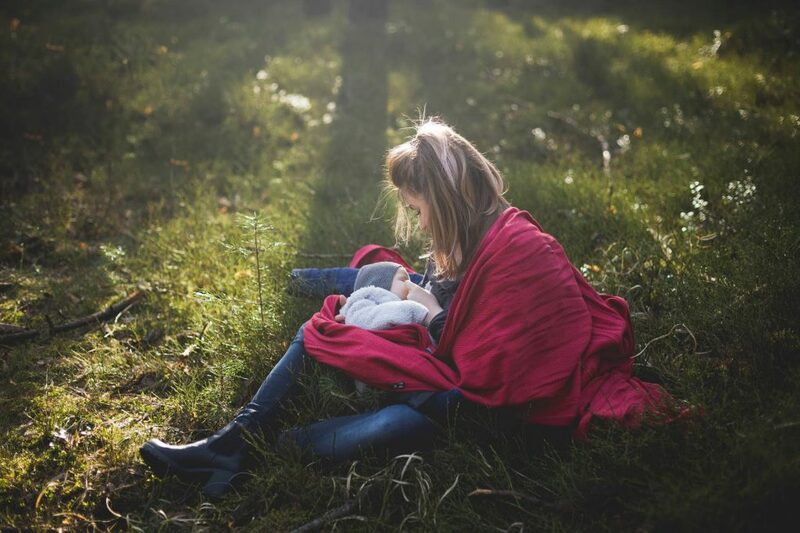 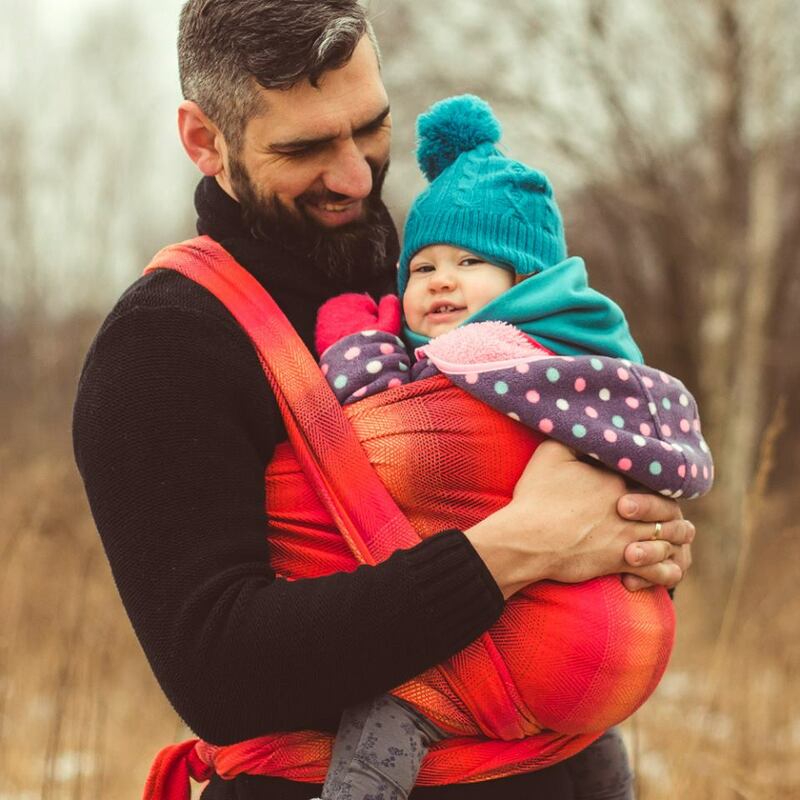 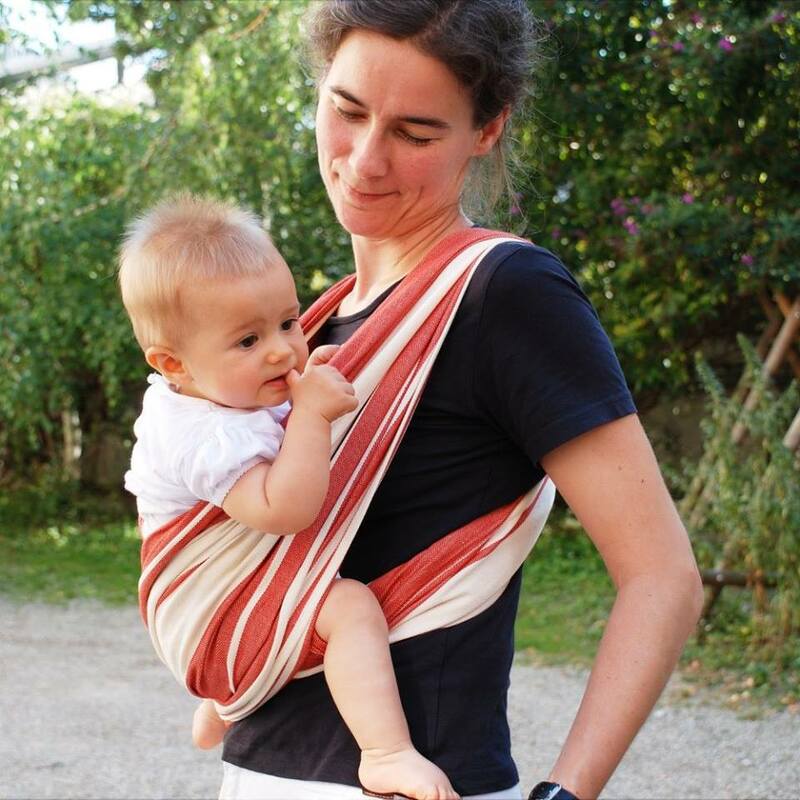 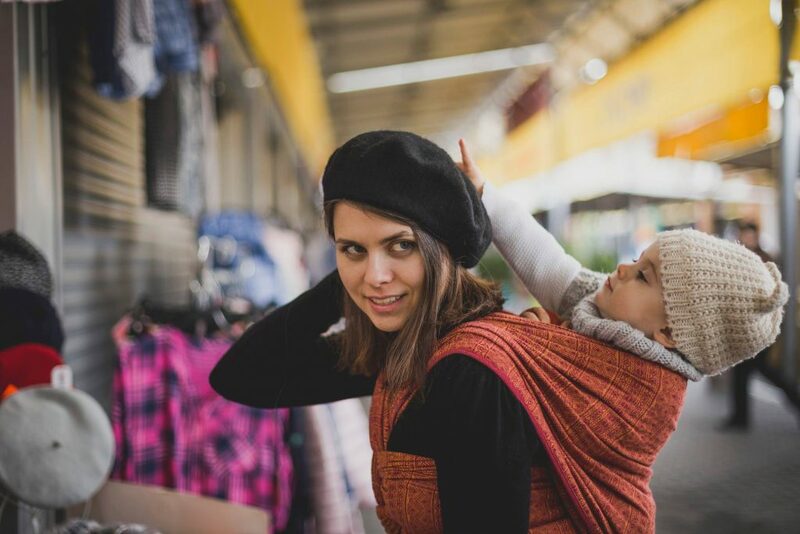 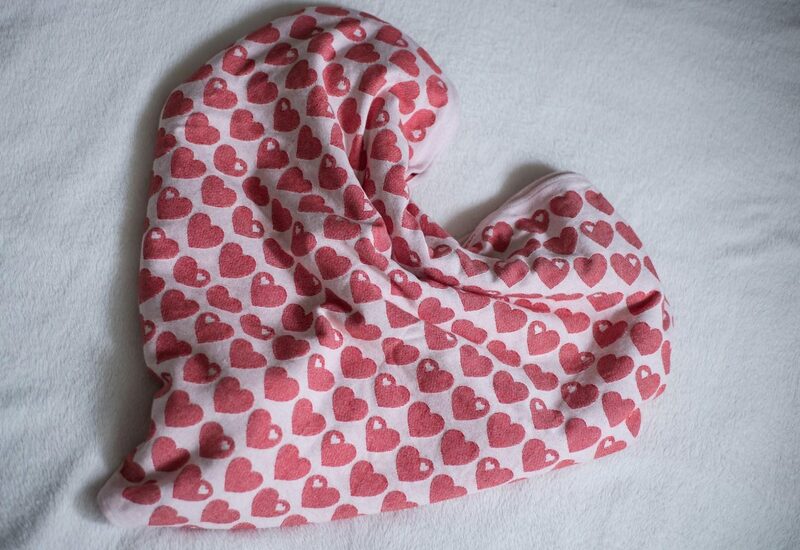 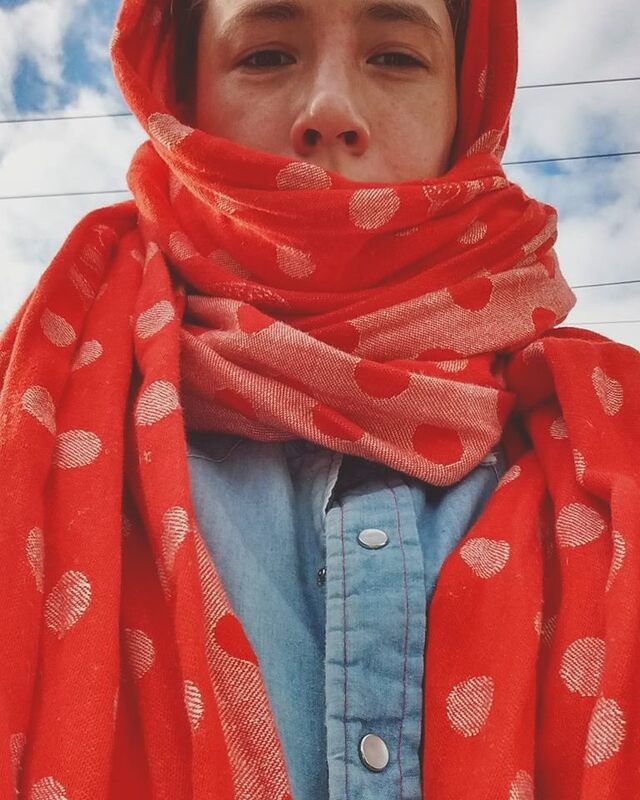 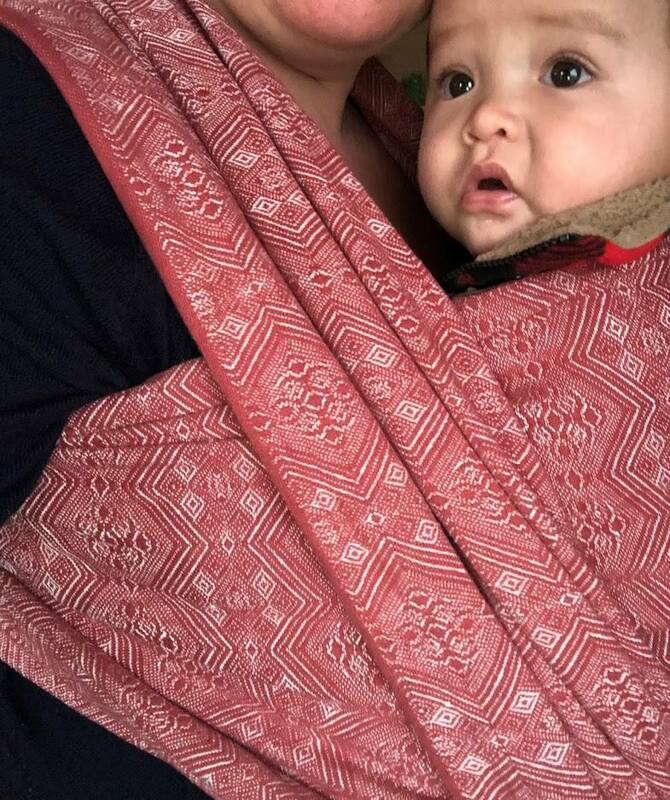 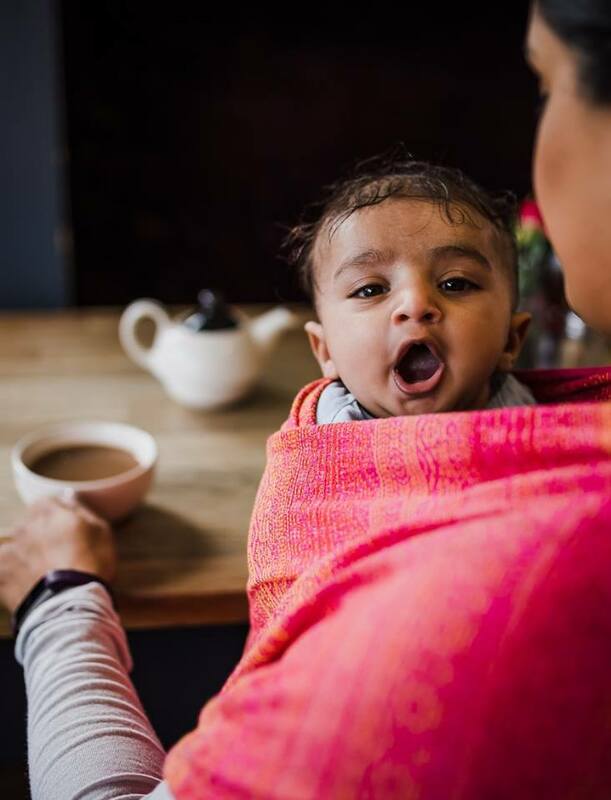 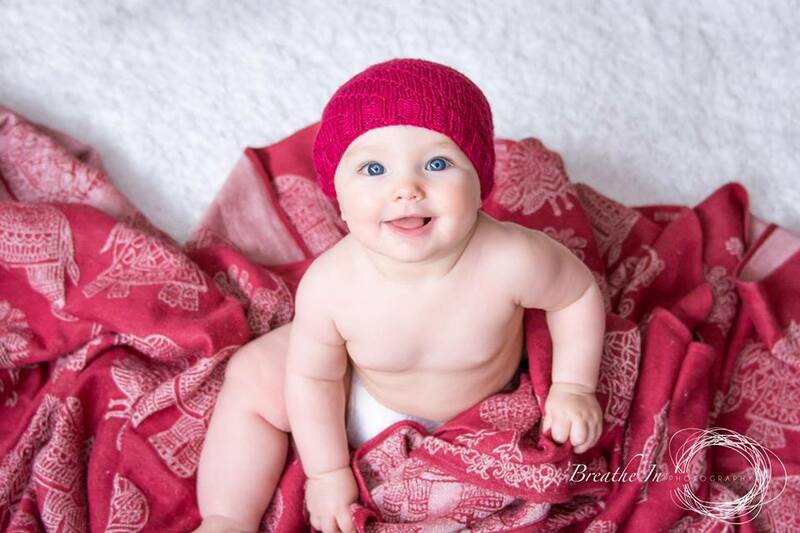 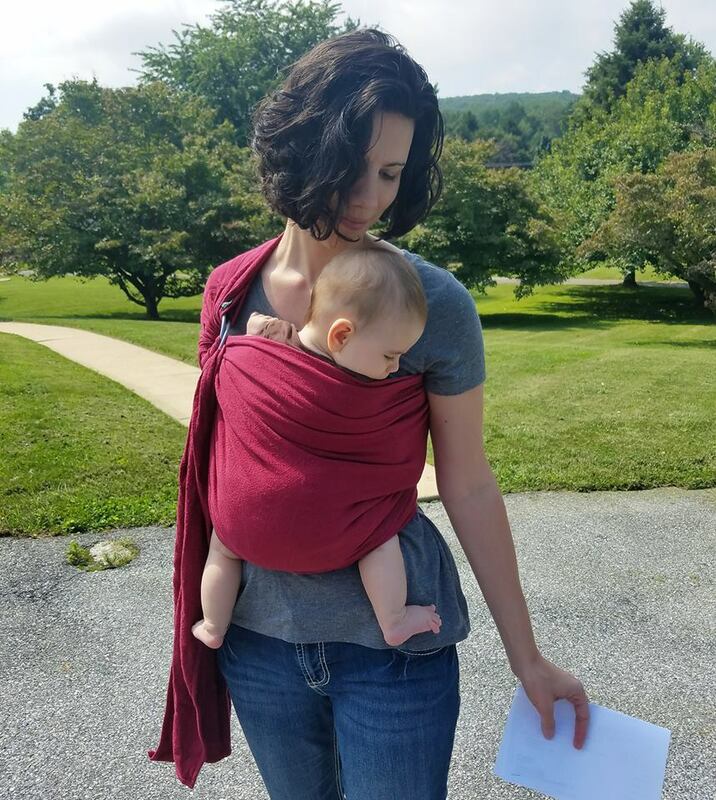 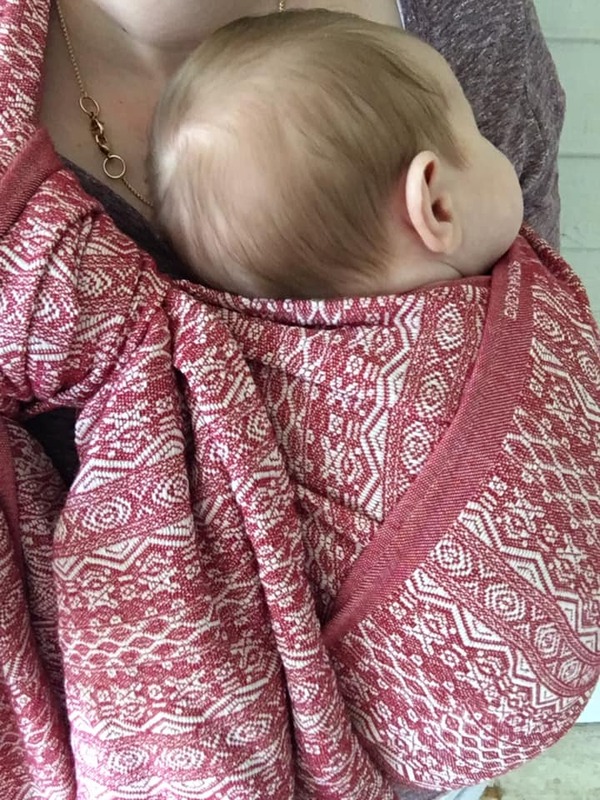 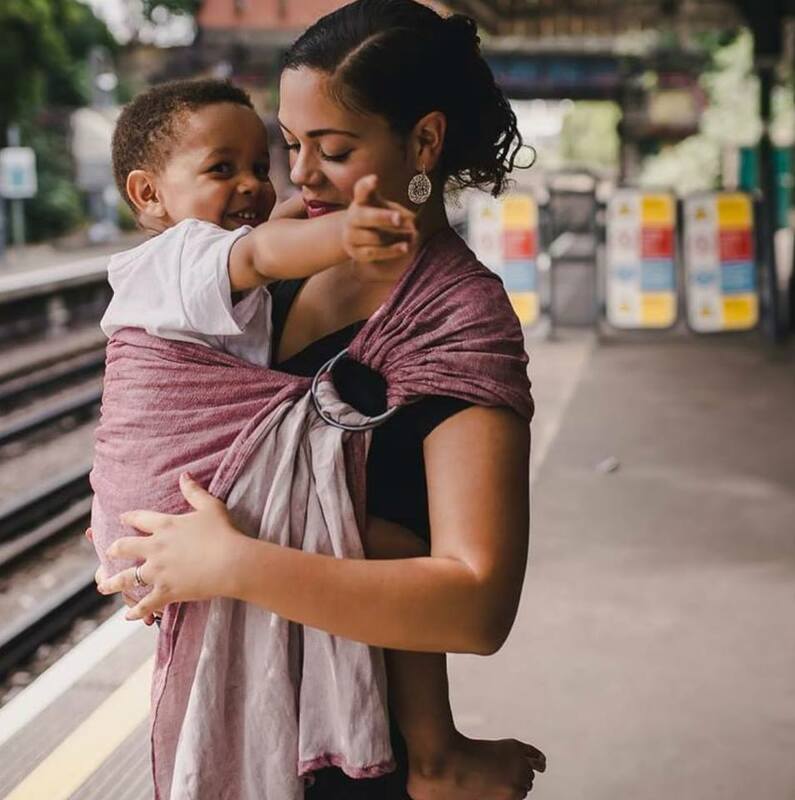 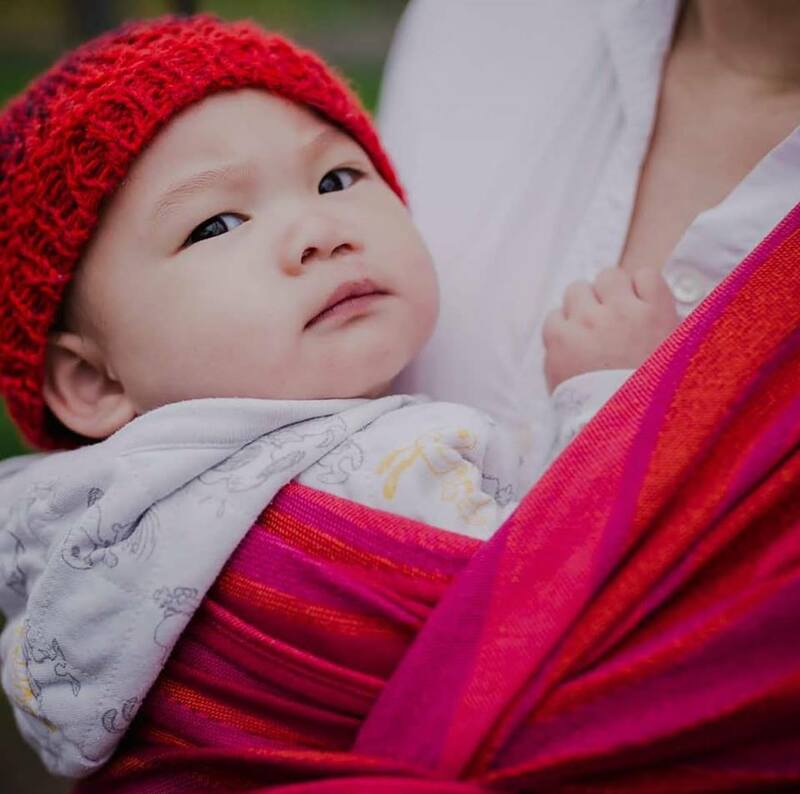 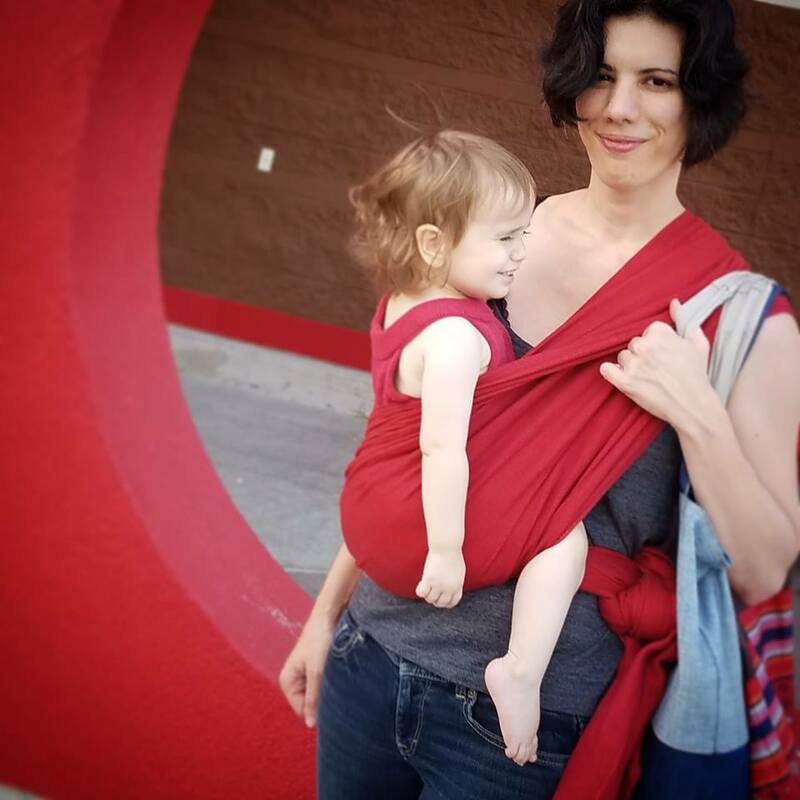 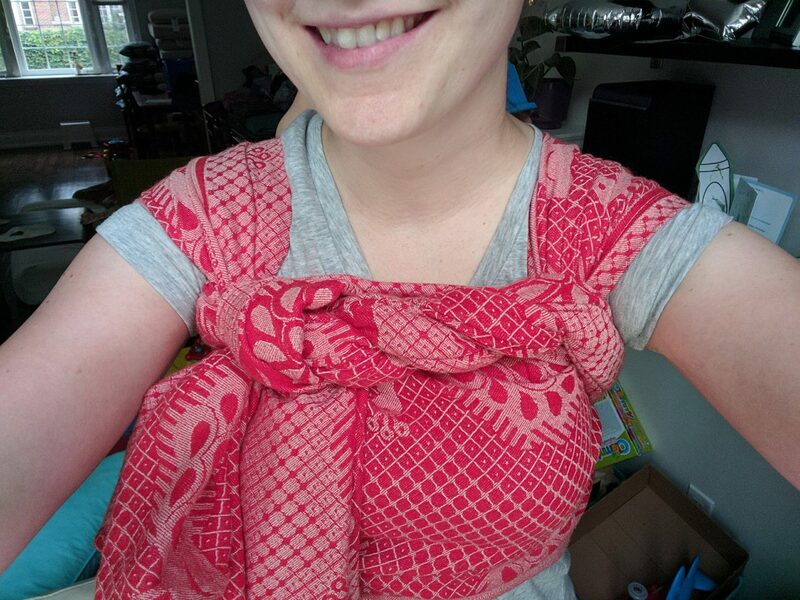 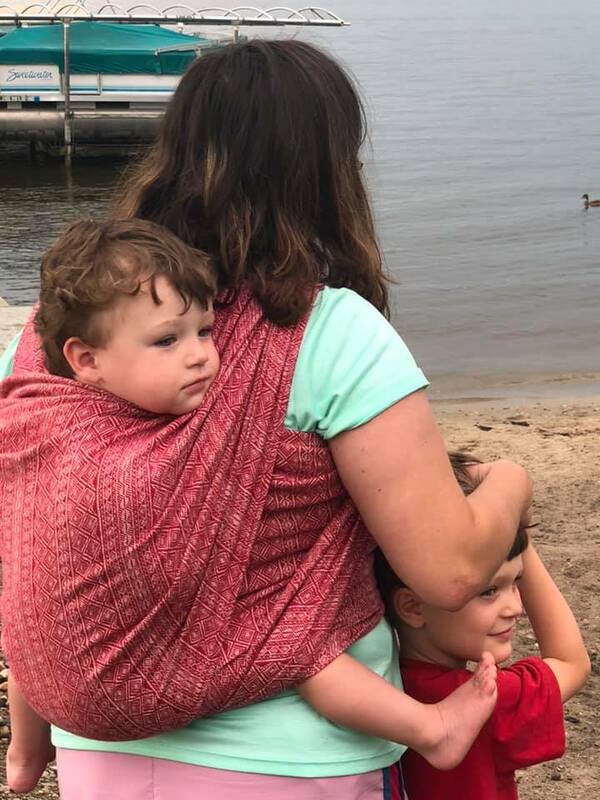 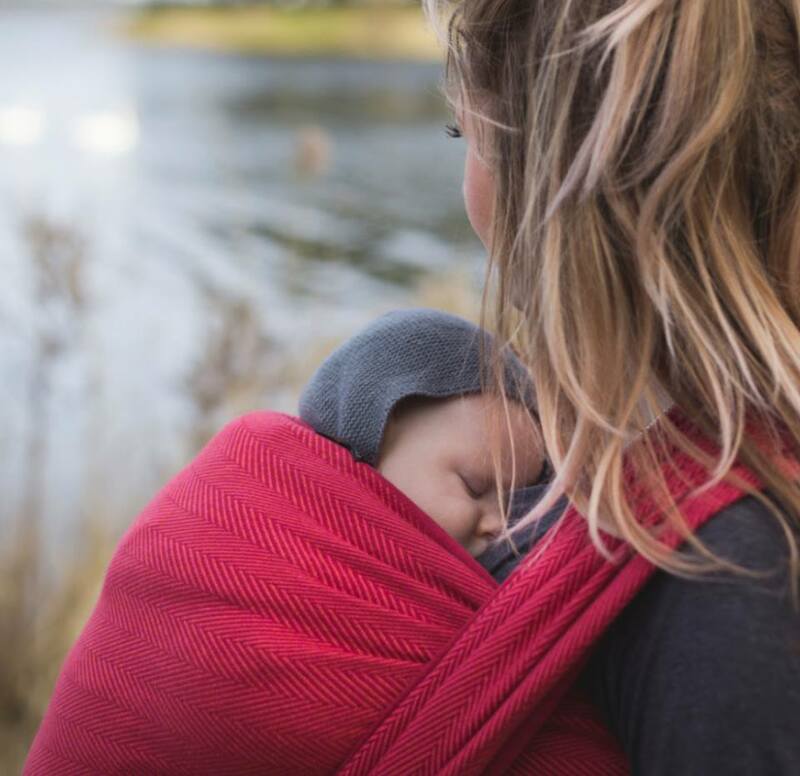 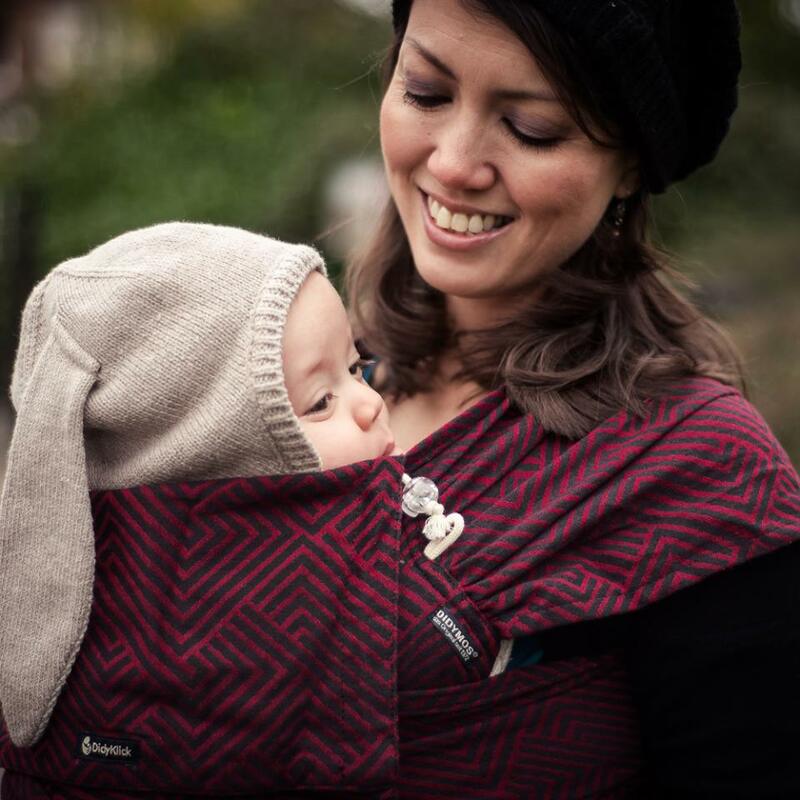 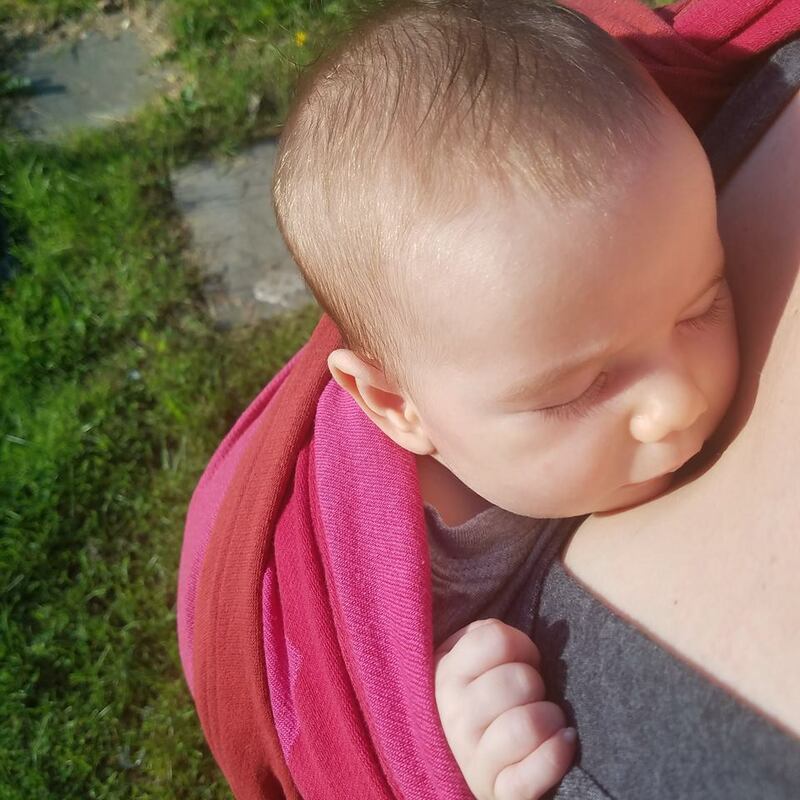 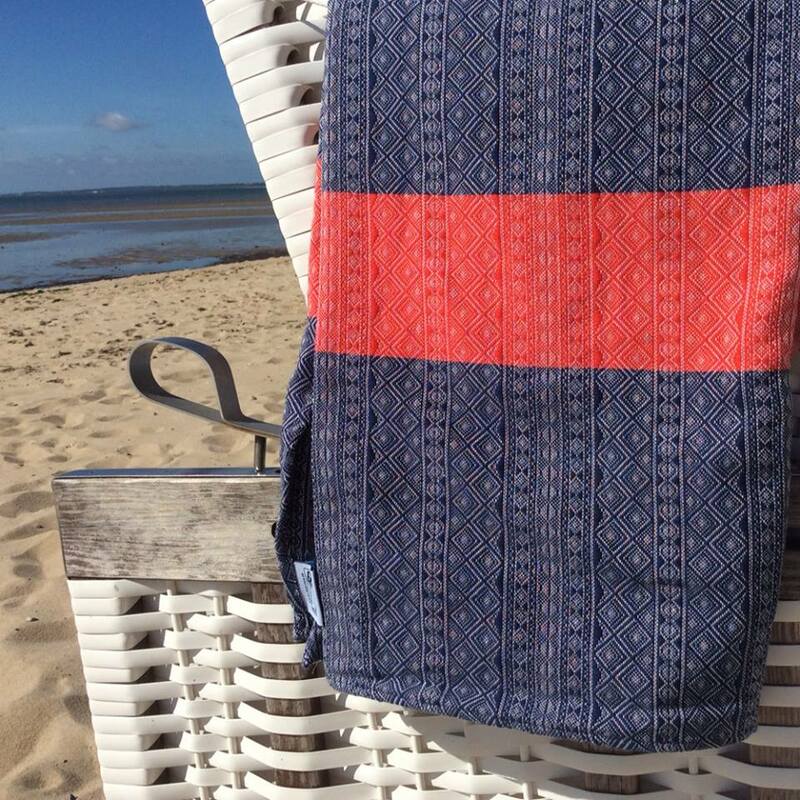 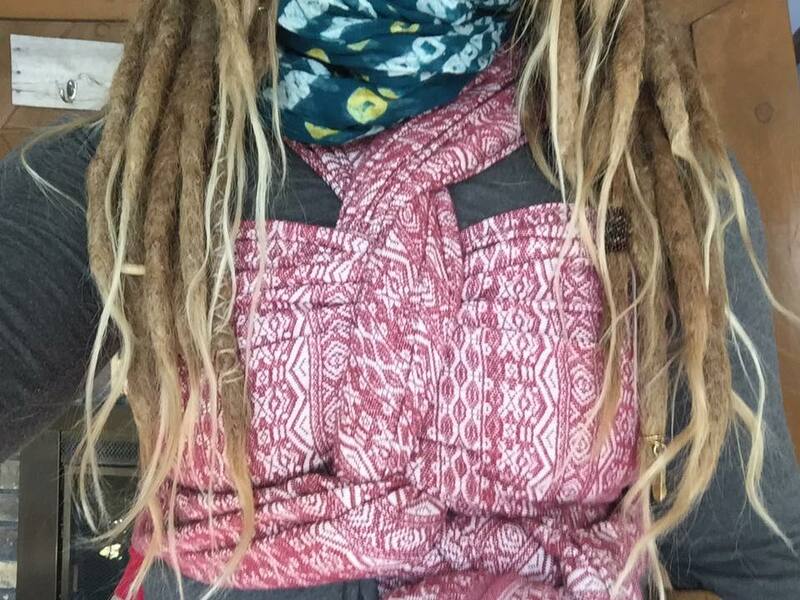 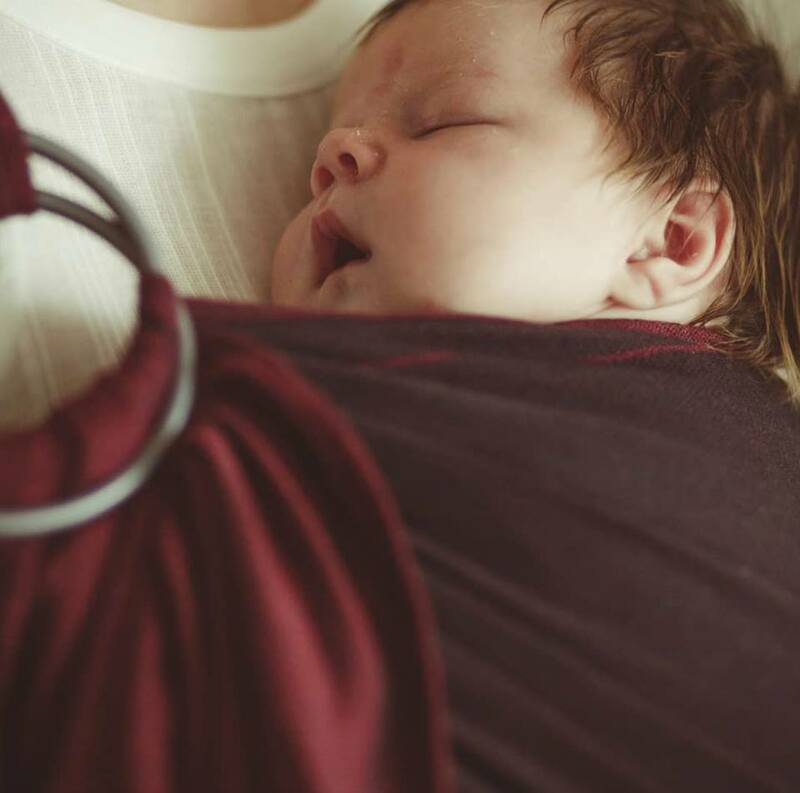 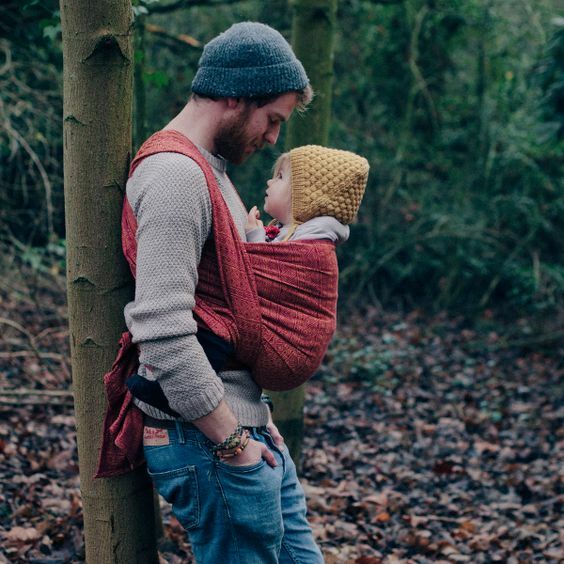 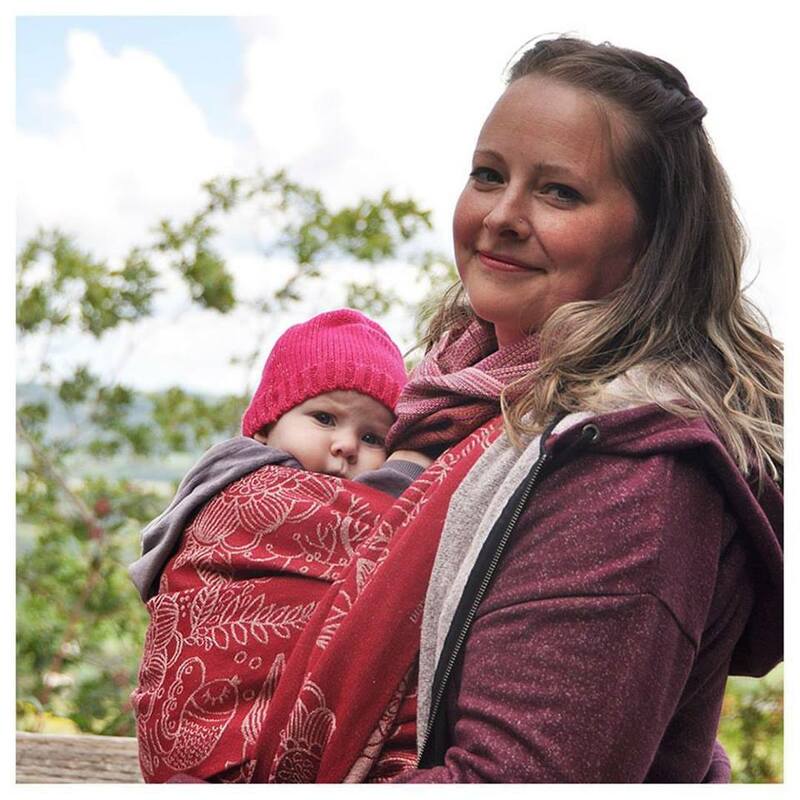 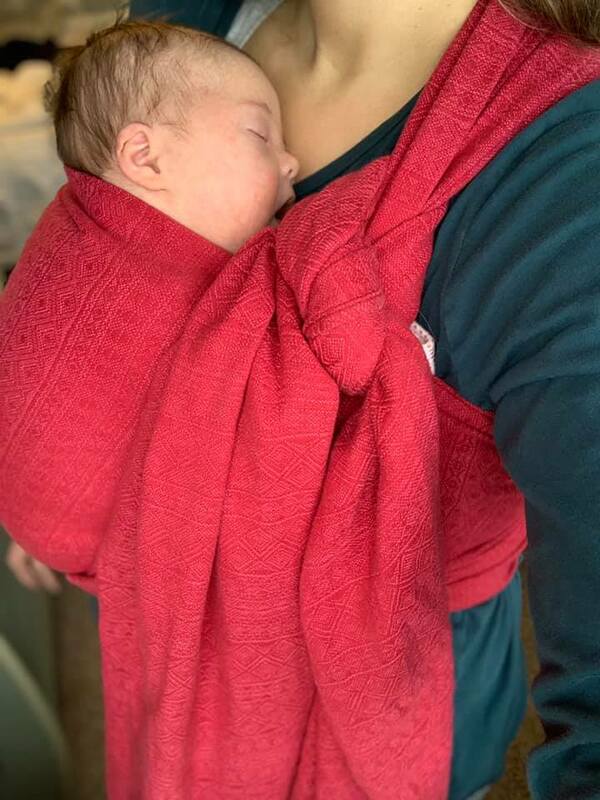 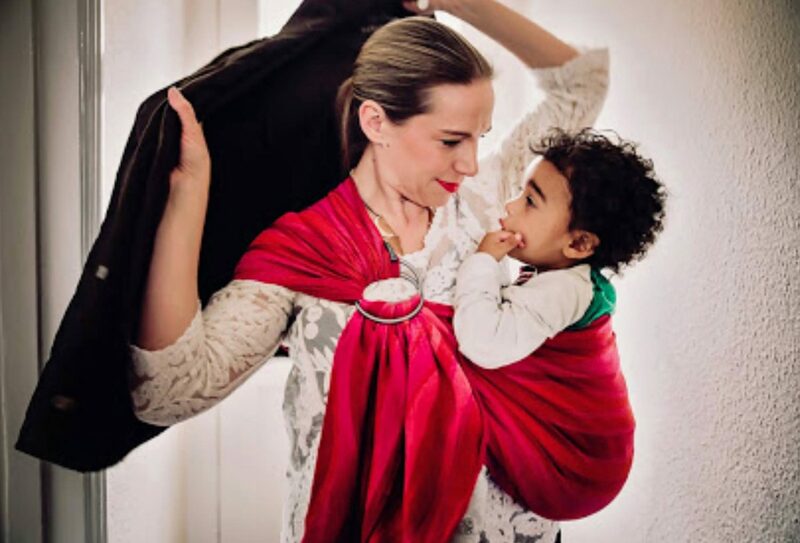 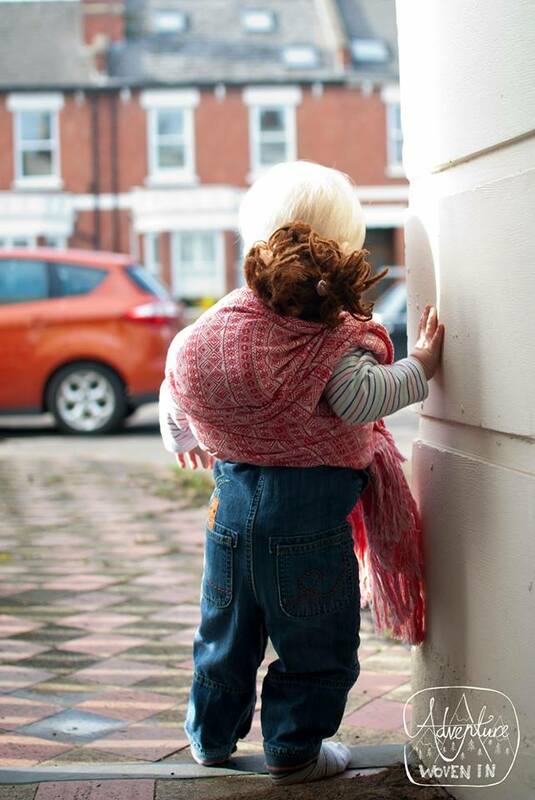 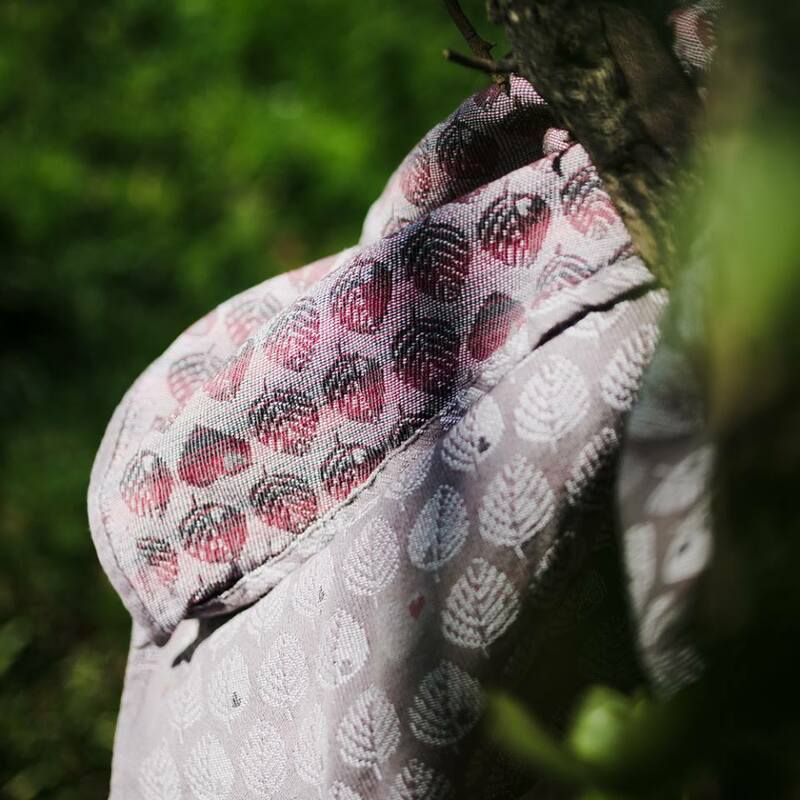 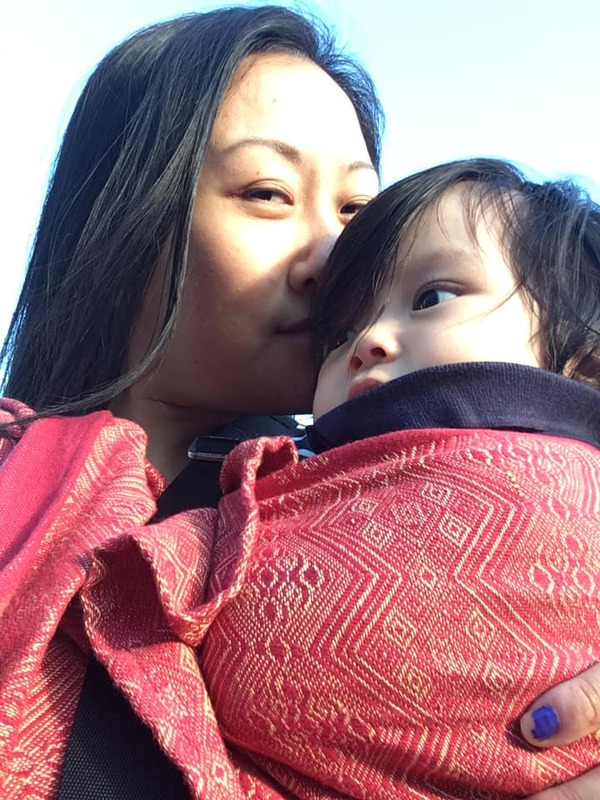 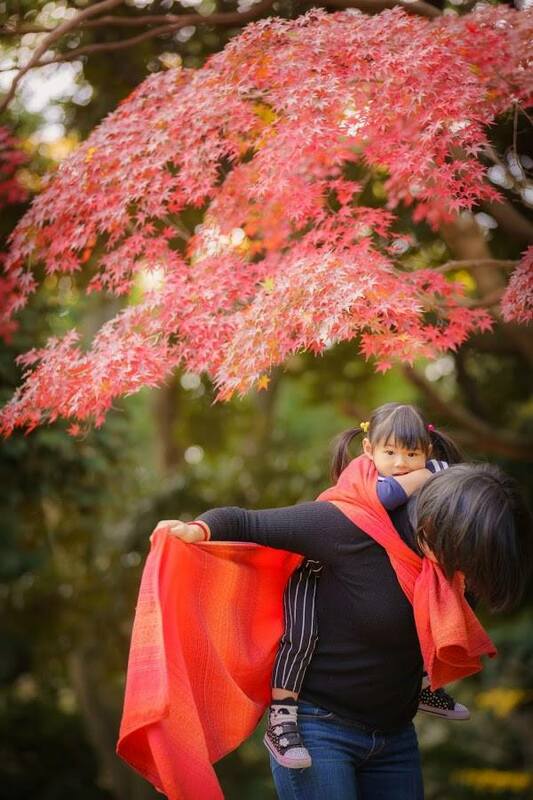 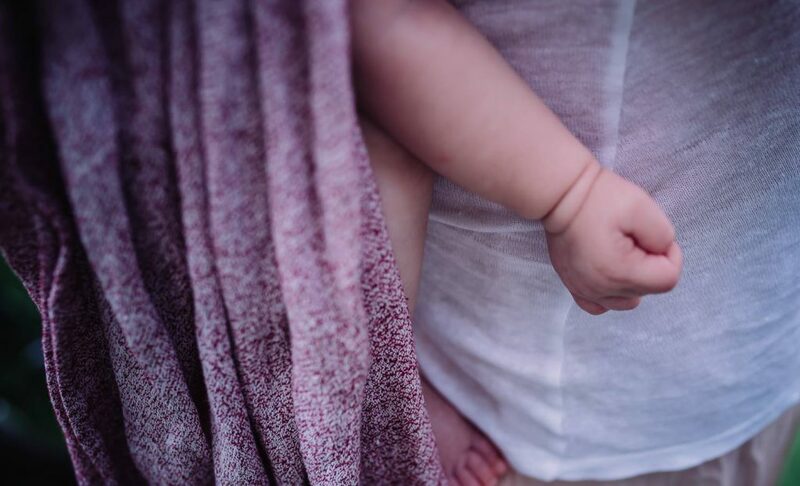 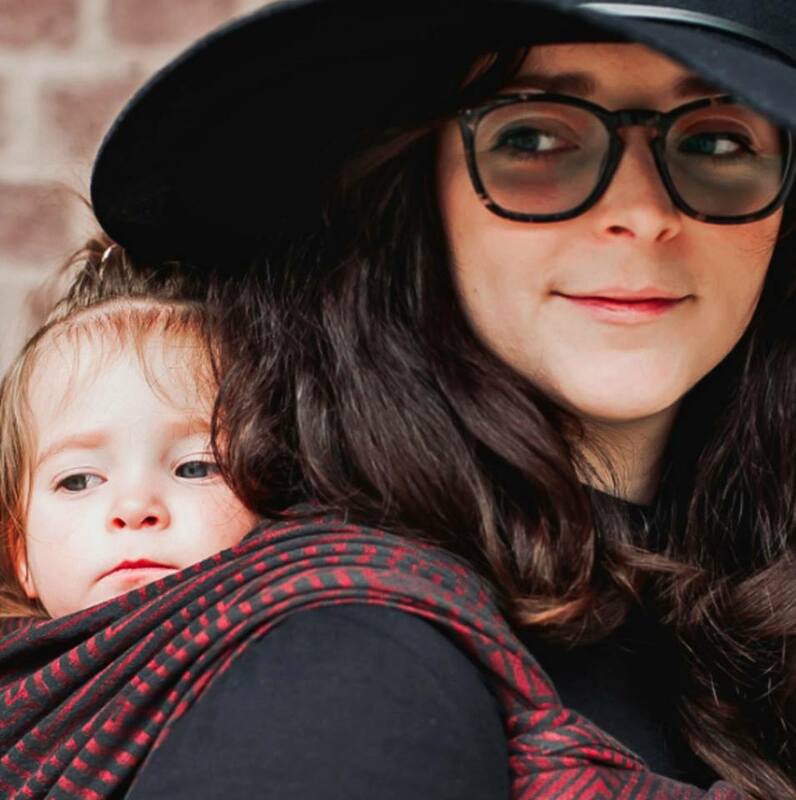 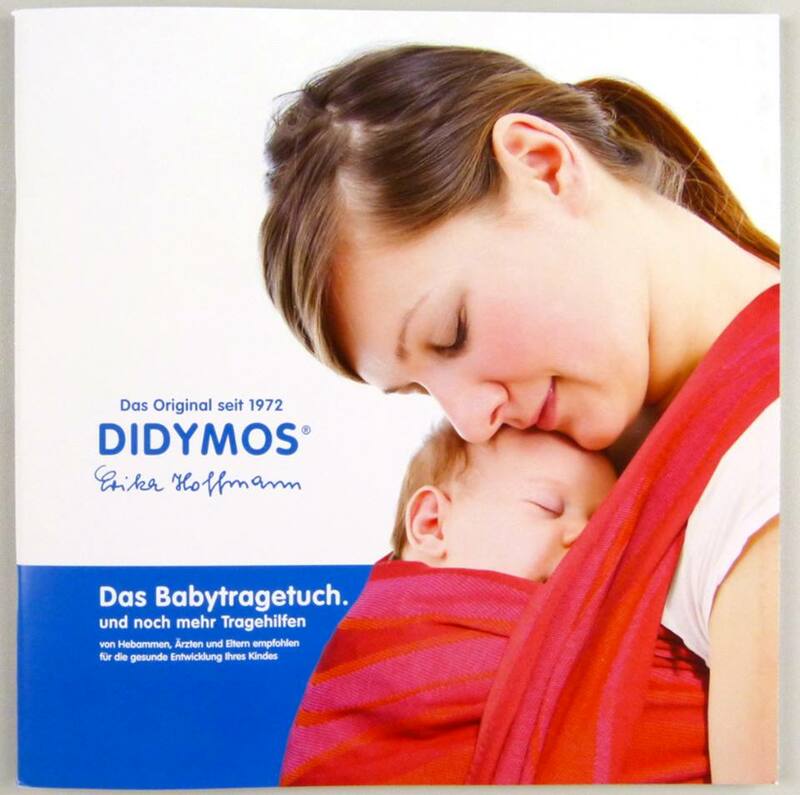 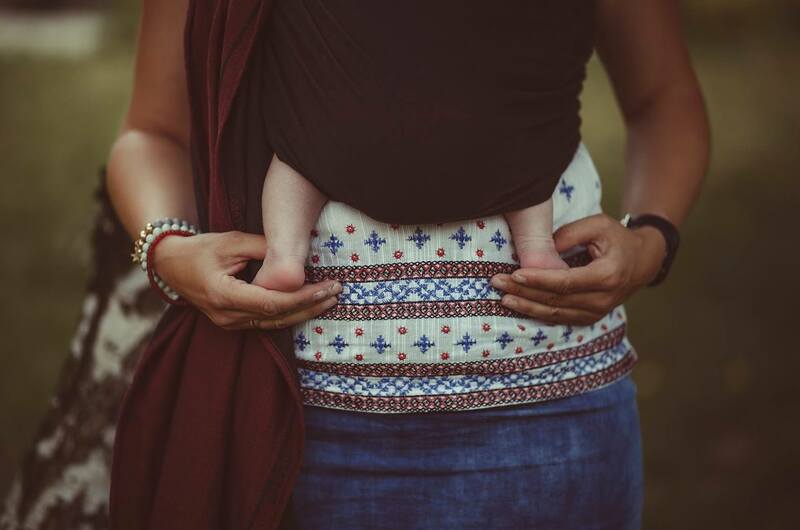 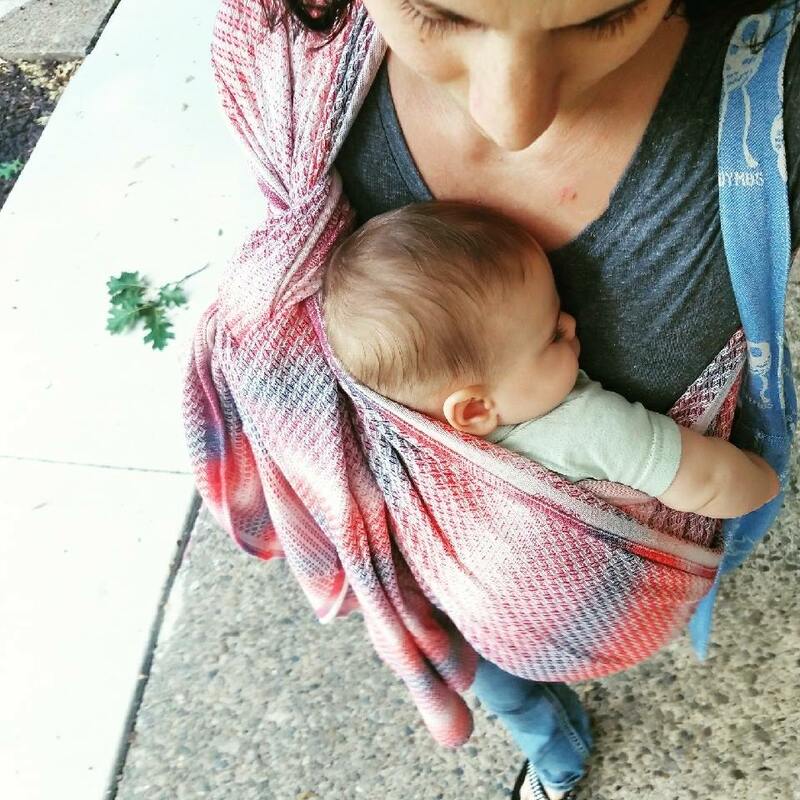 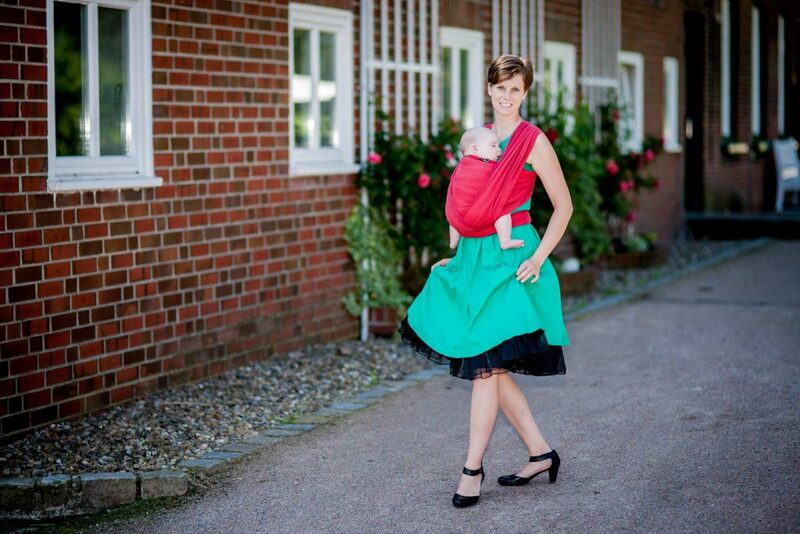 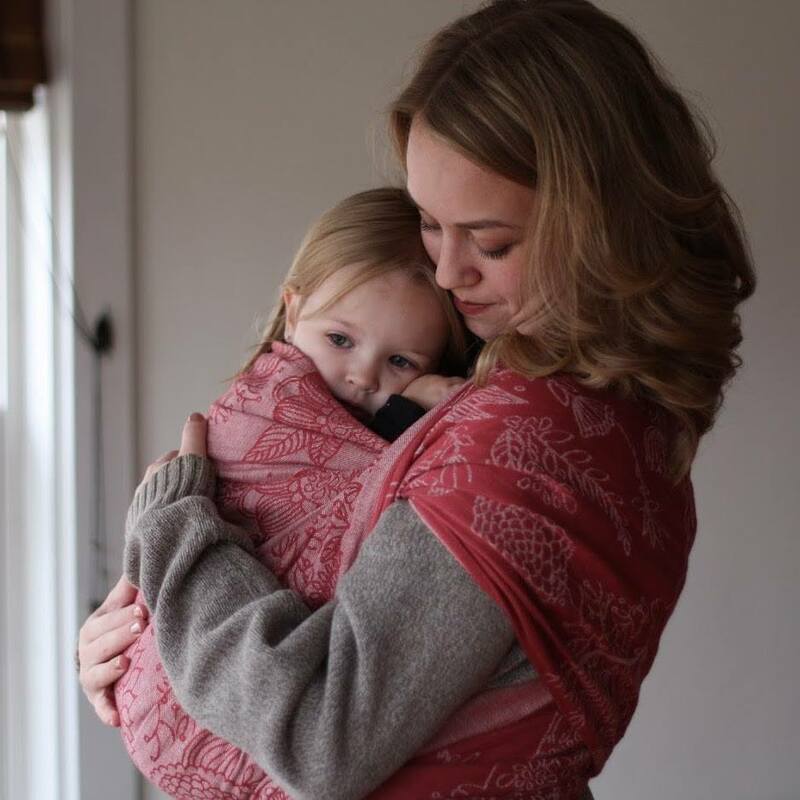 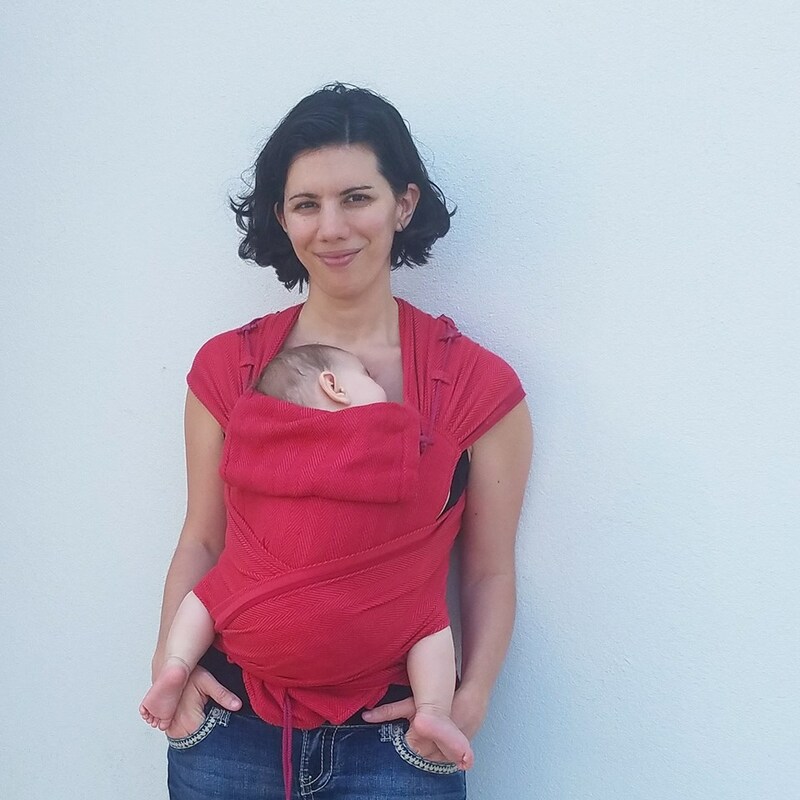 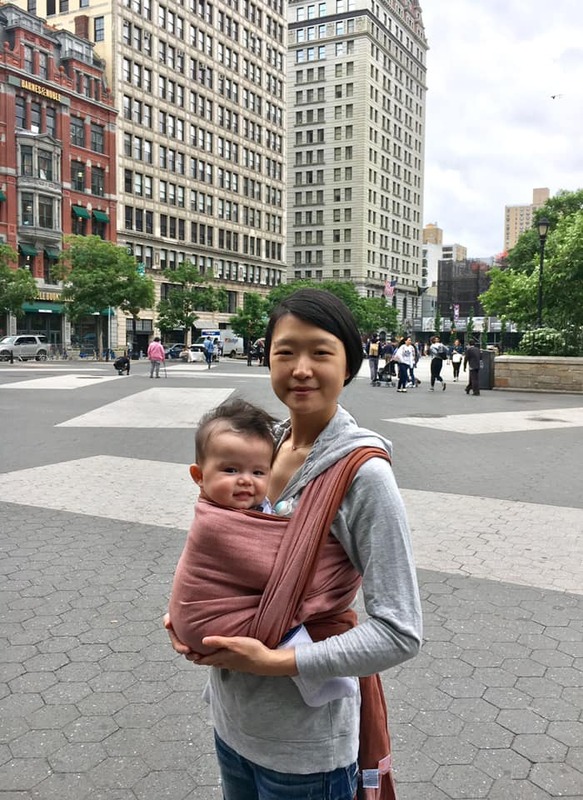 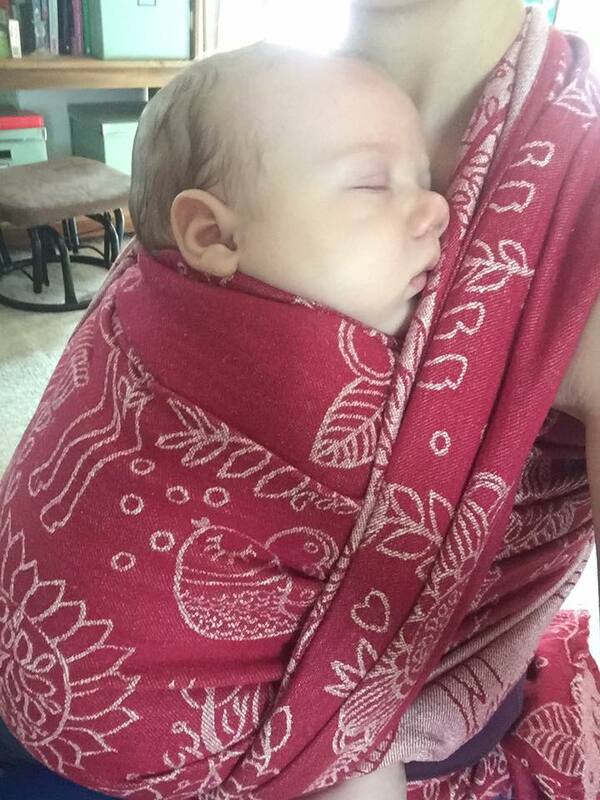 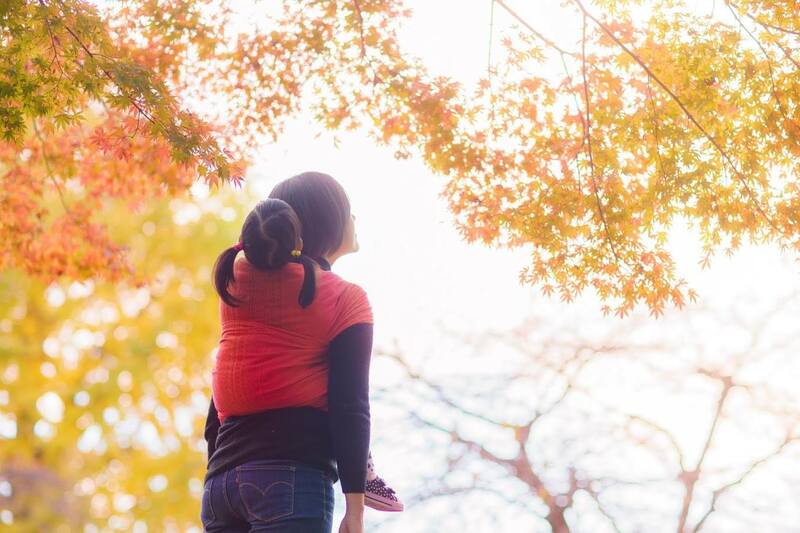 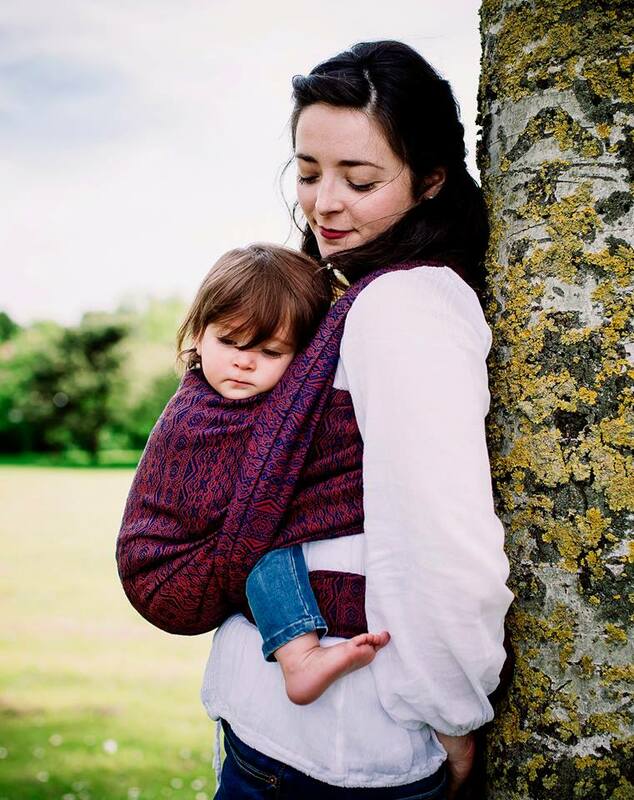 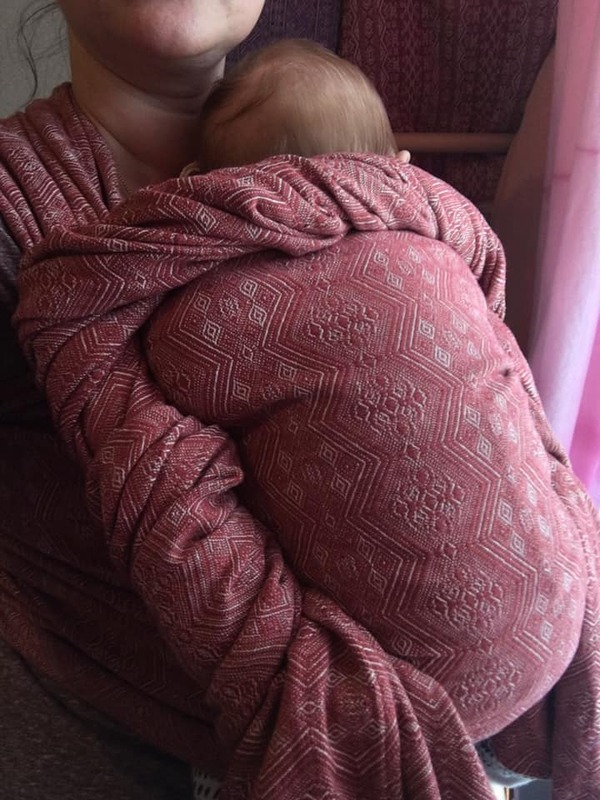 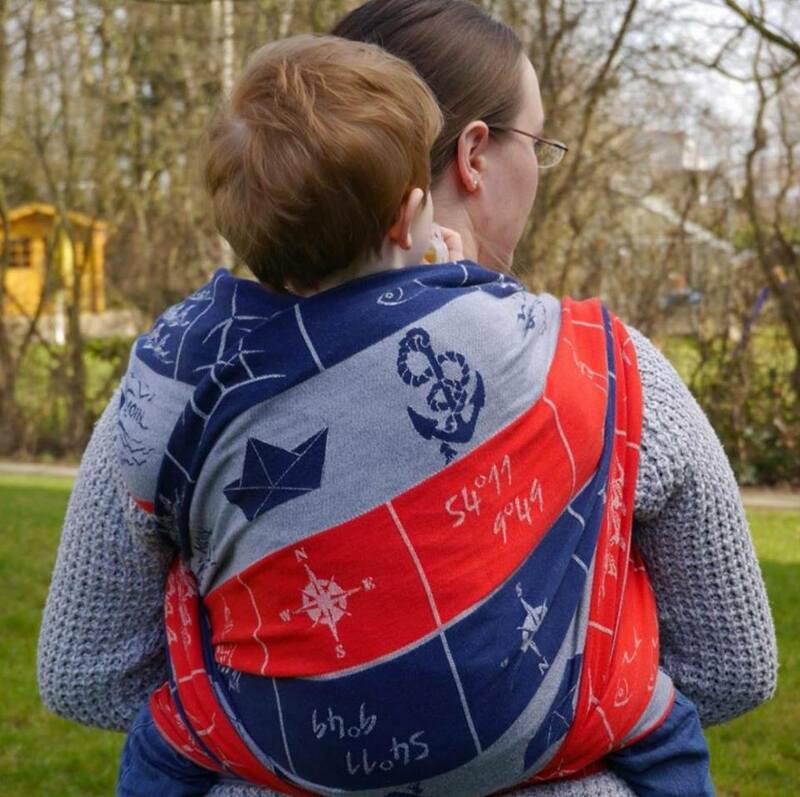 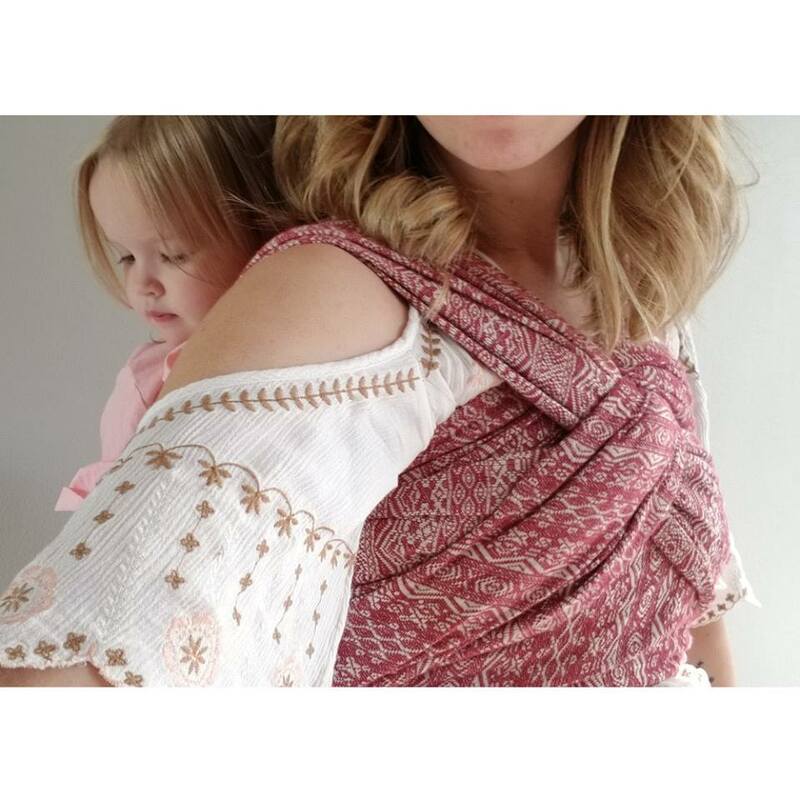 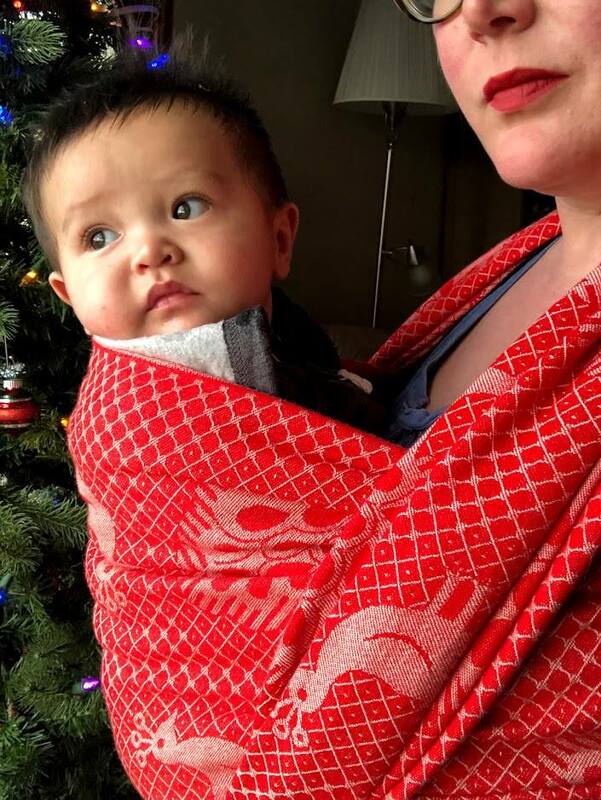 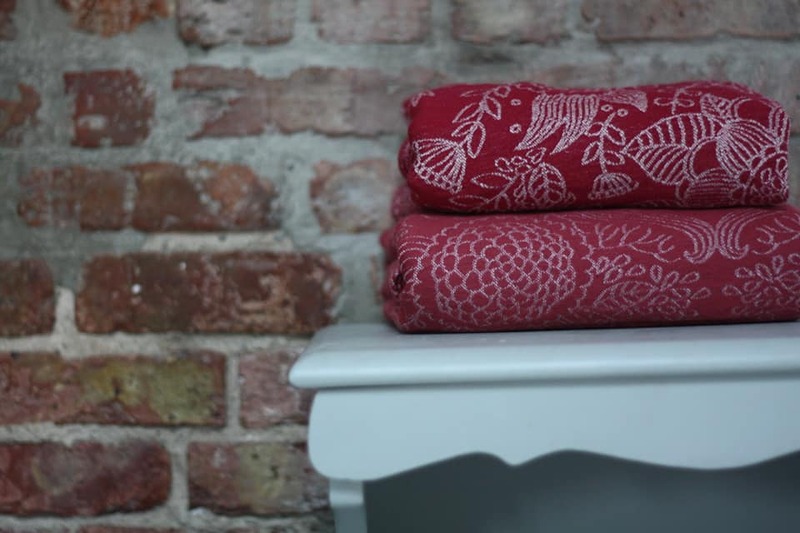 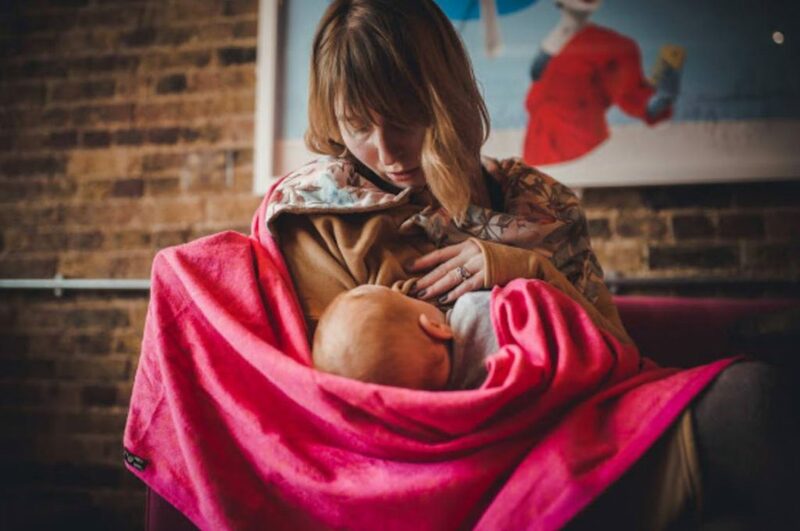 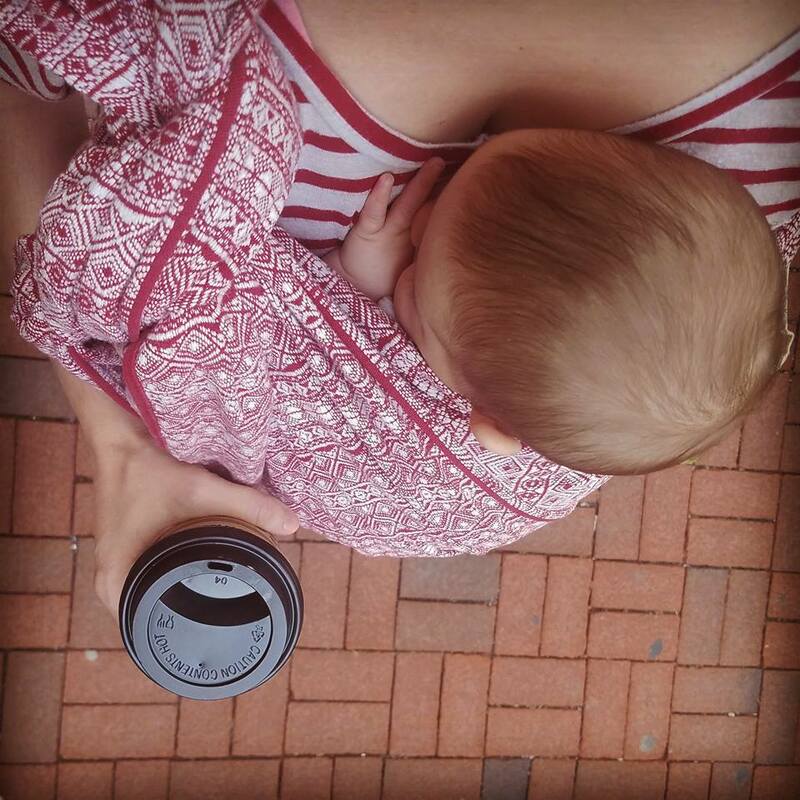 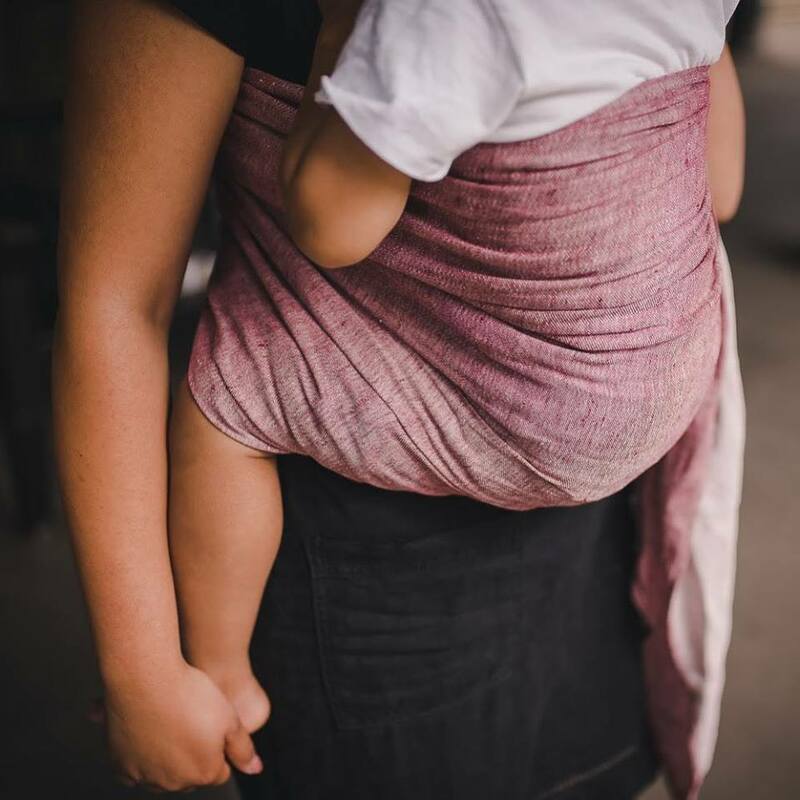 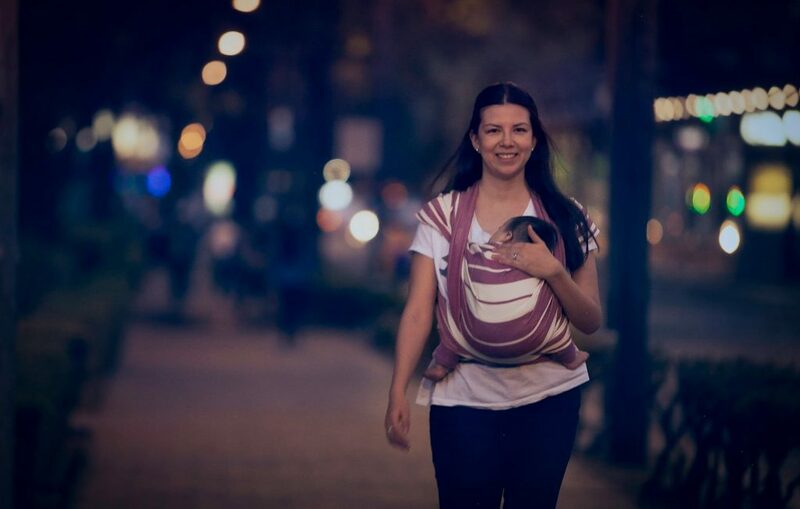 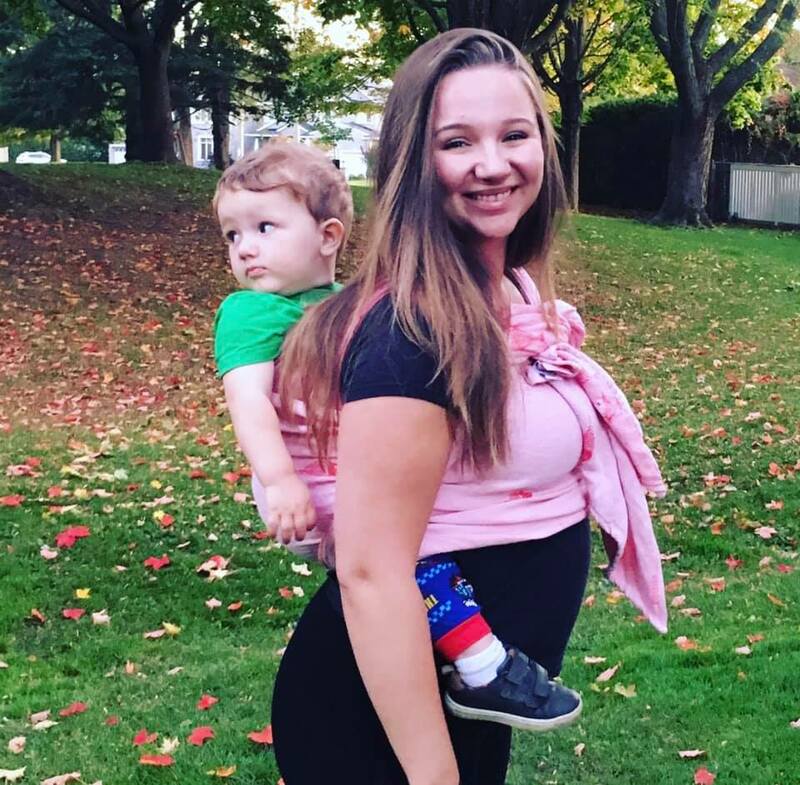 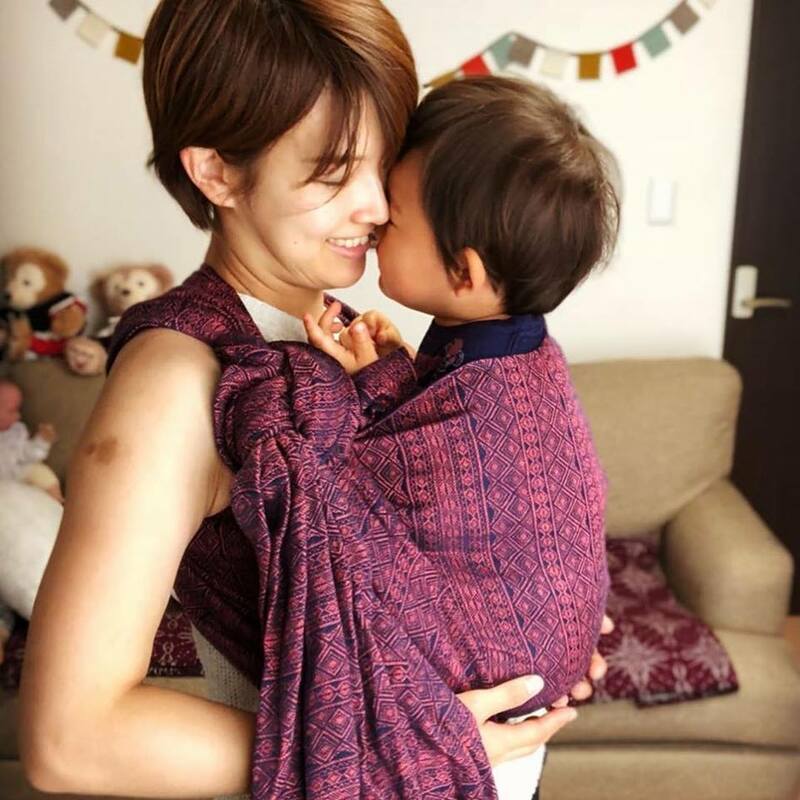 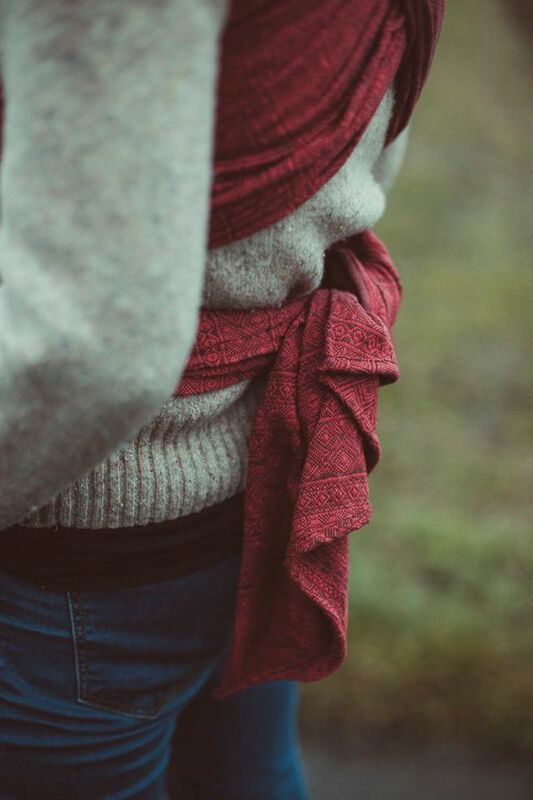 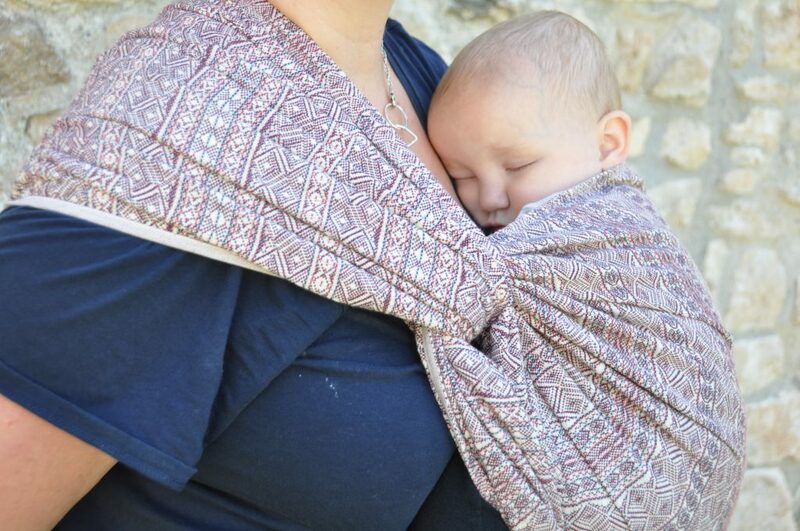 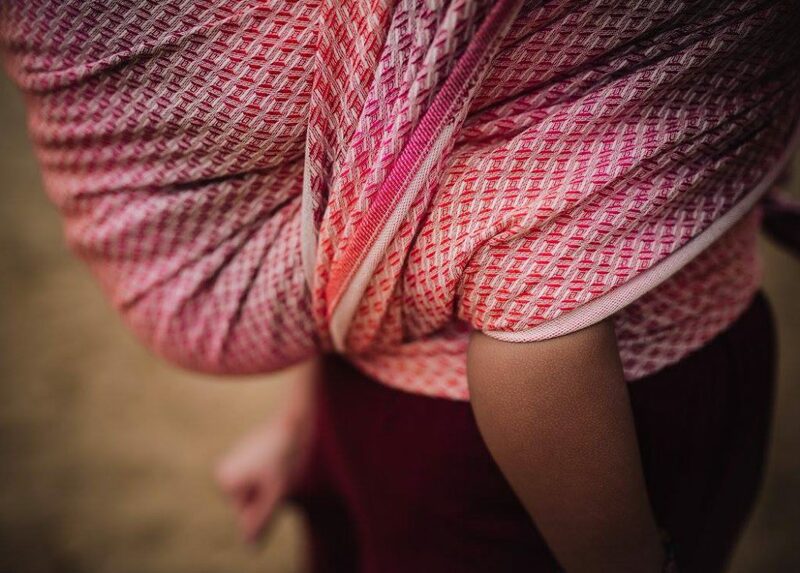 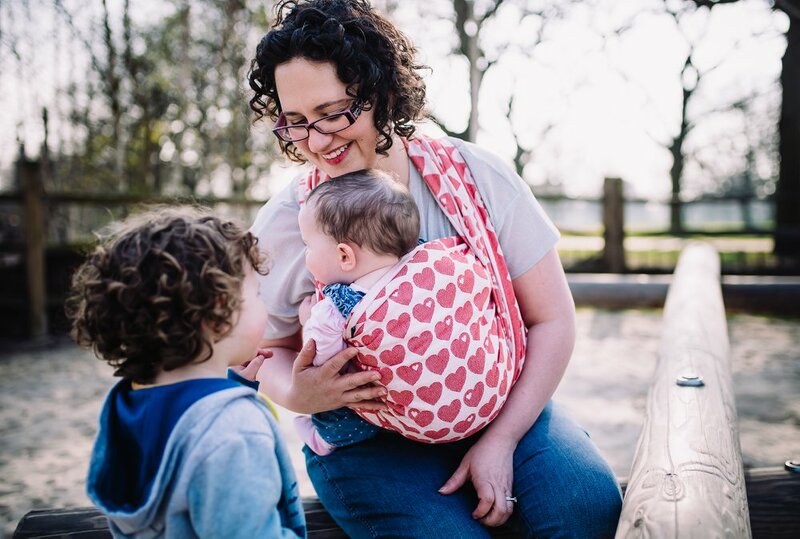 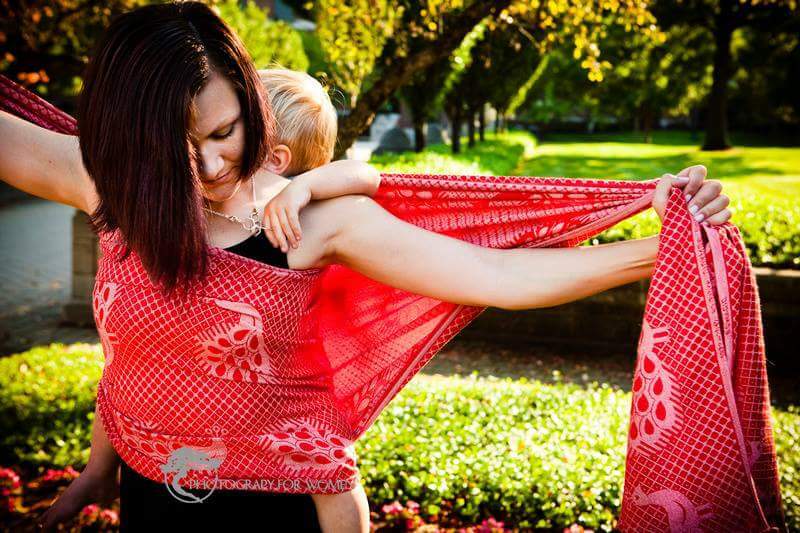 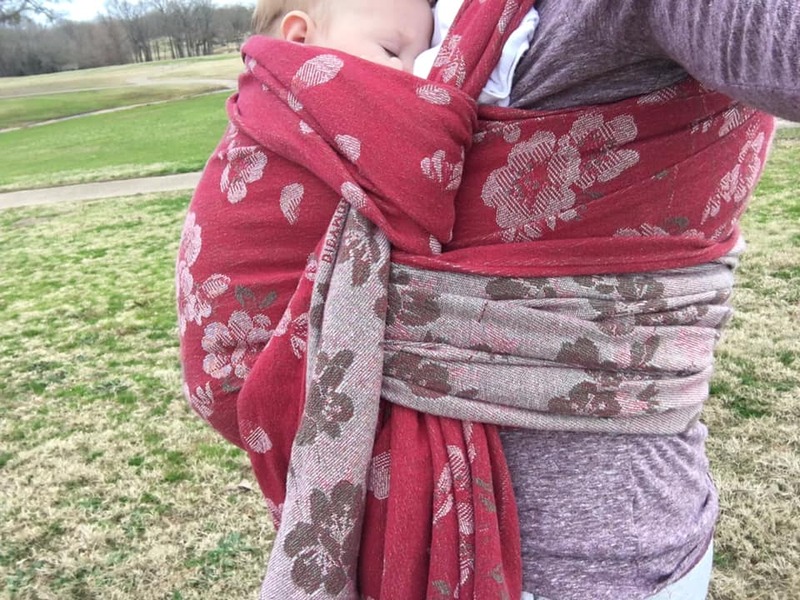 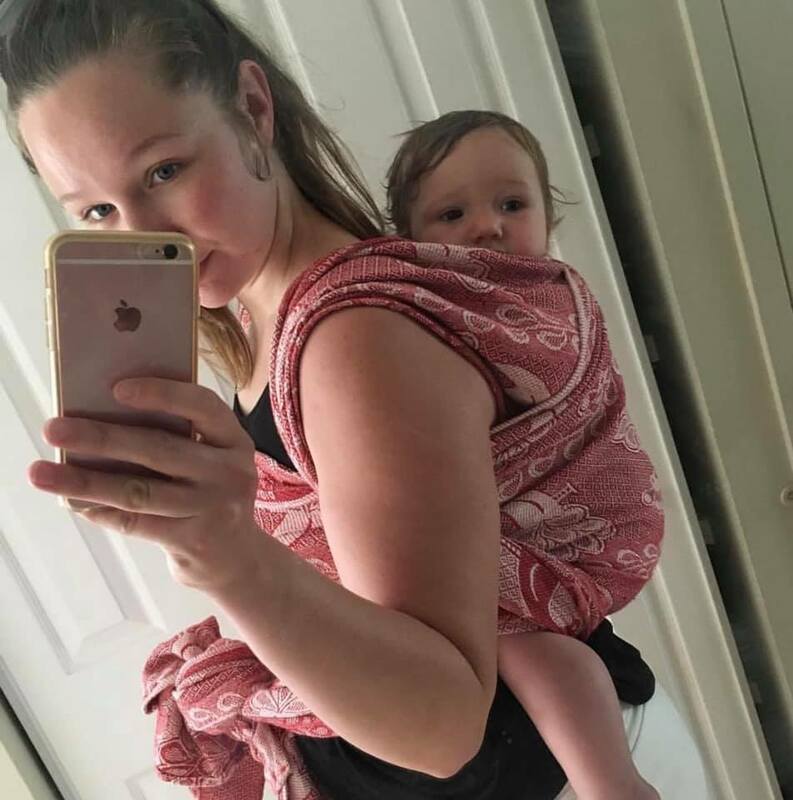 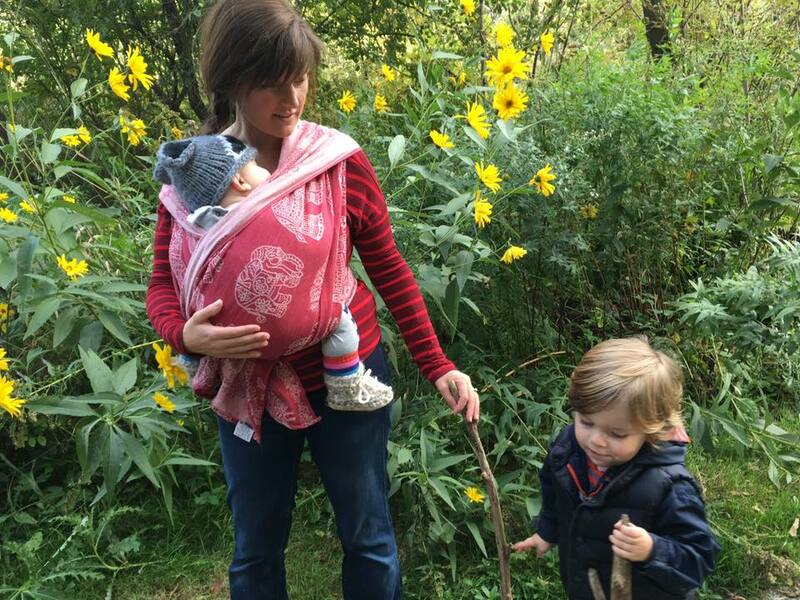 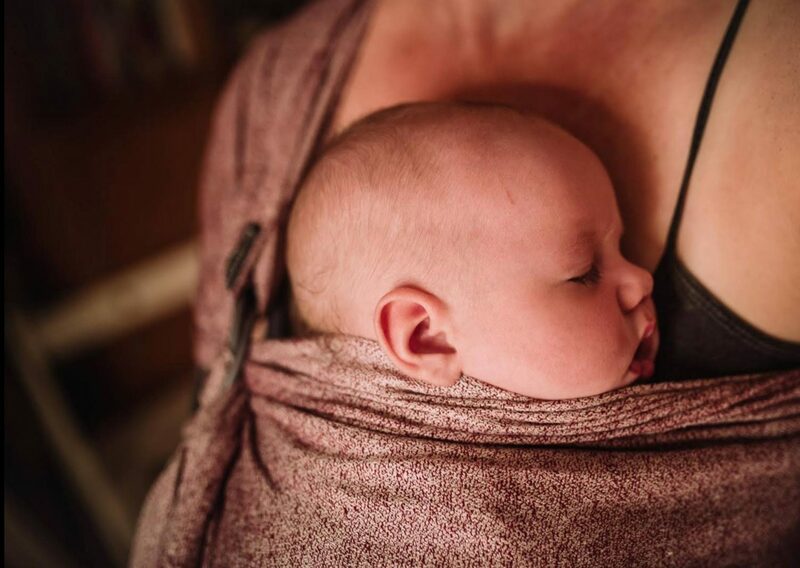 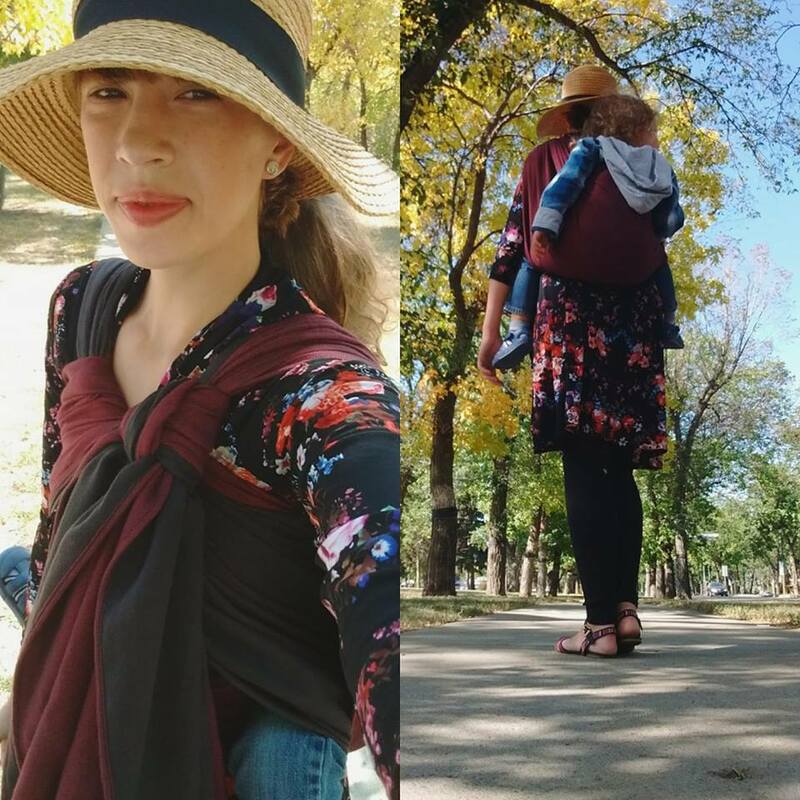 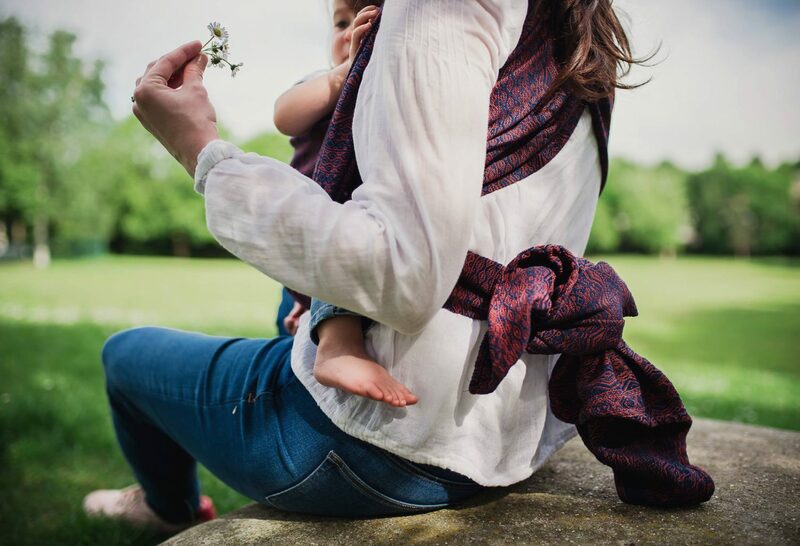 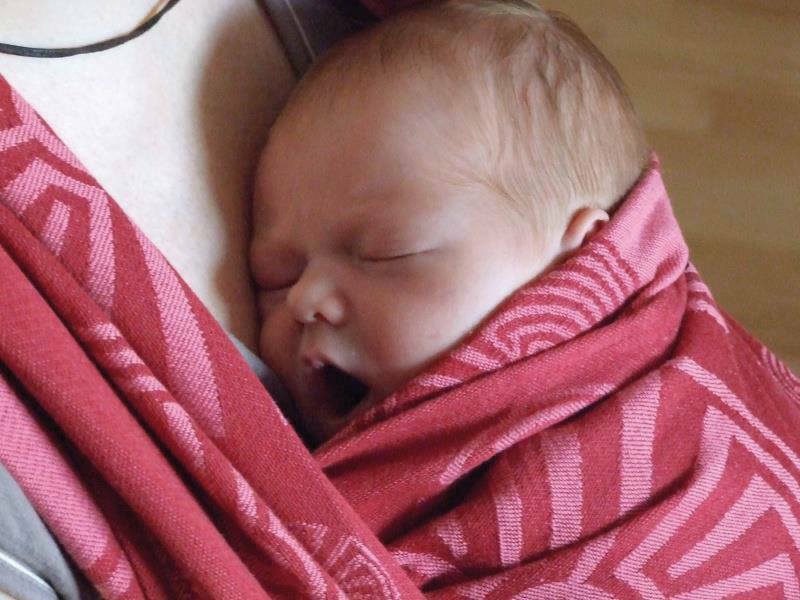 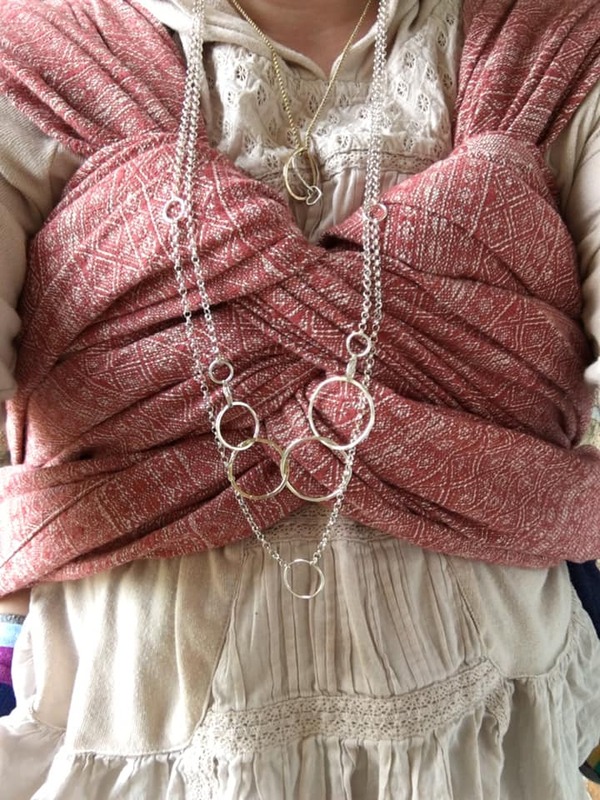 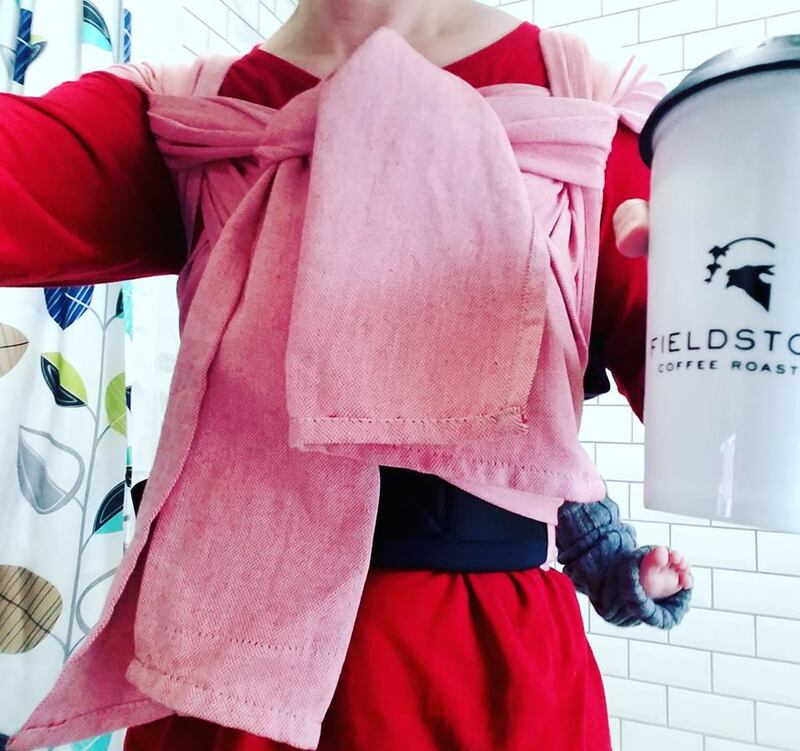 What is your favourite DIDYMOS Red?